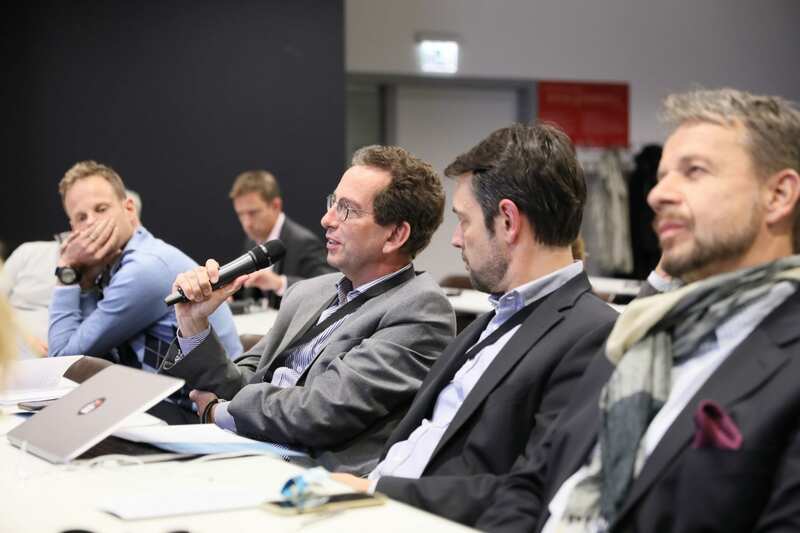 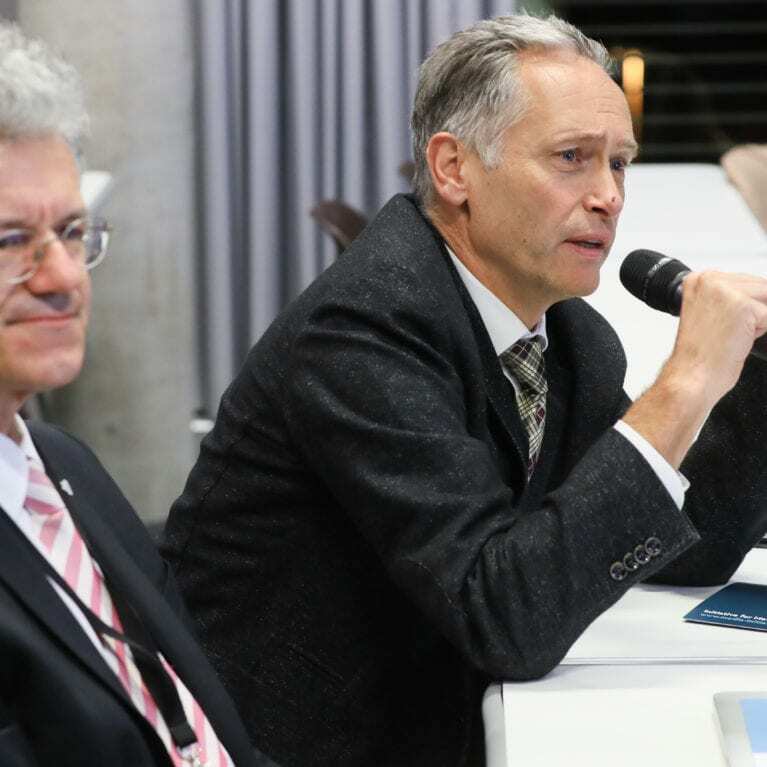 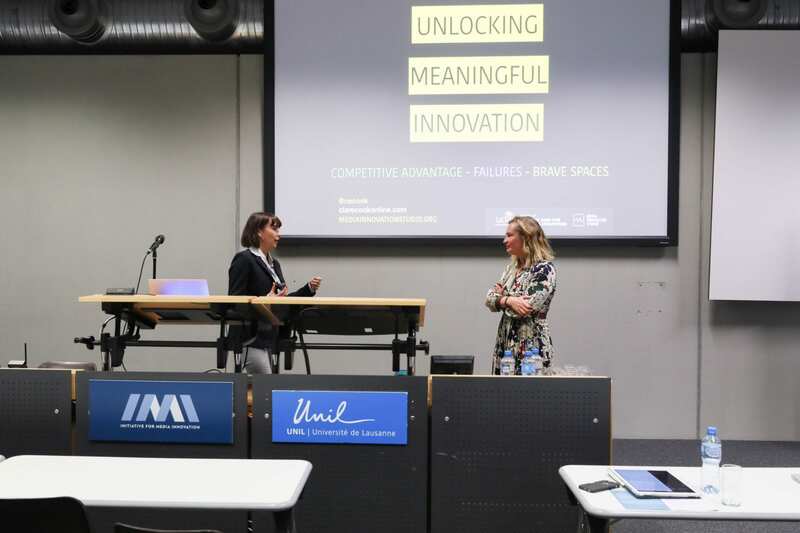 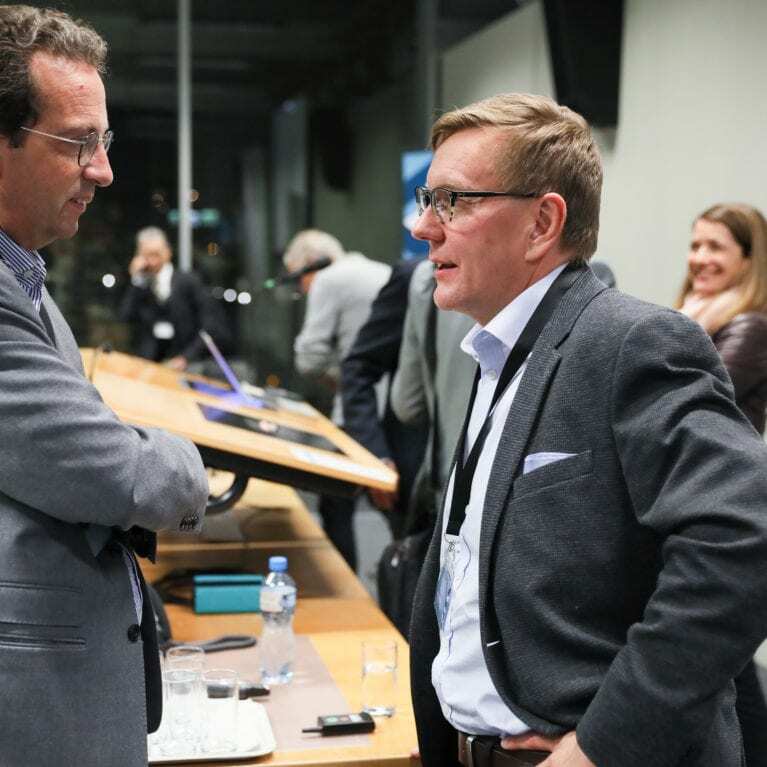 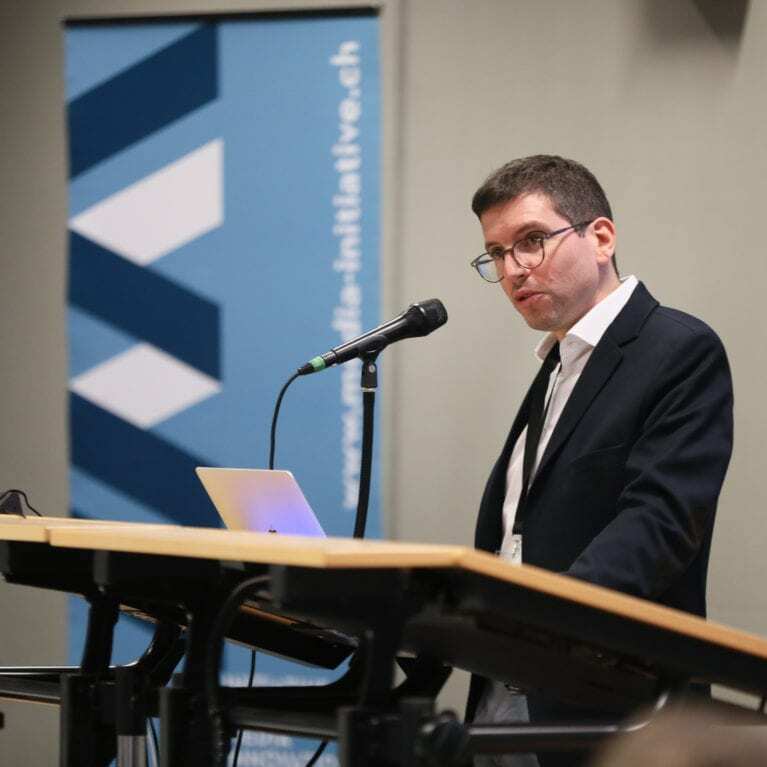 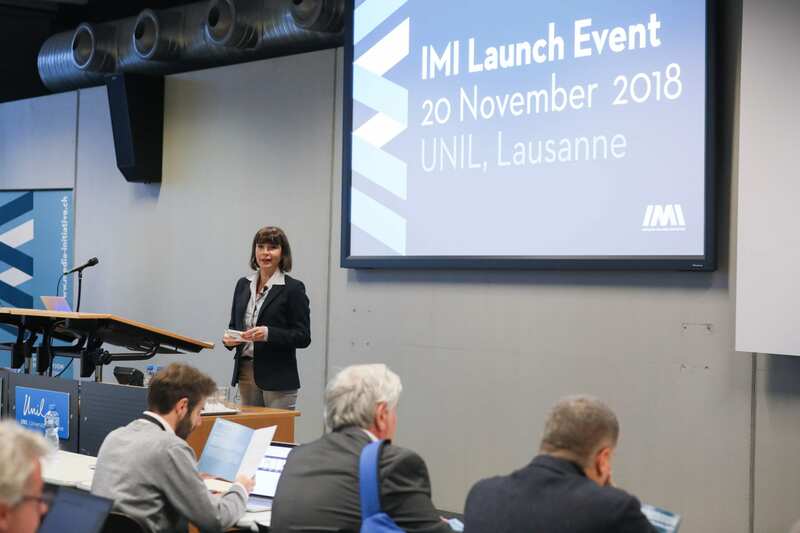 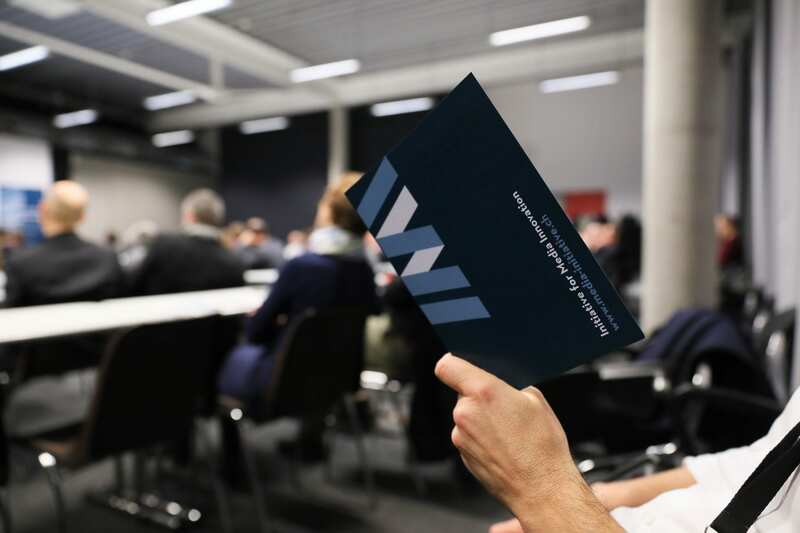 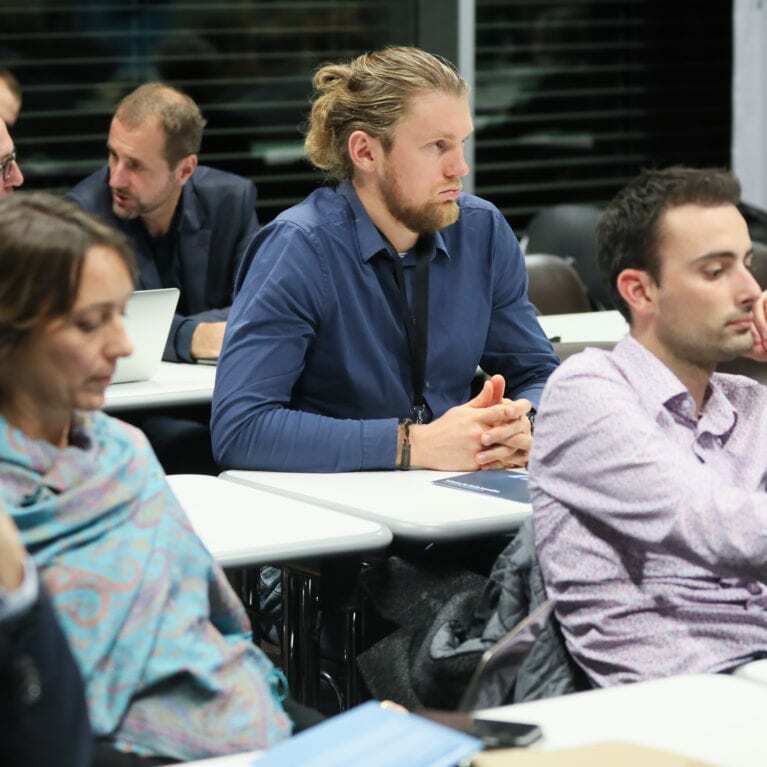 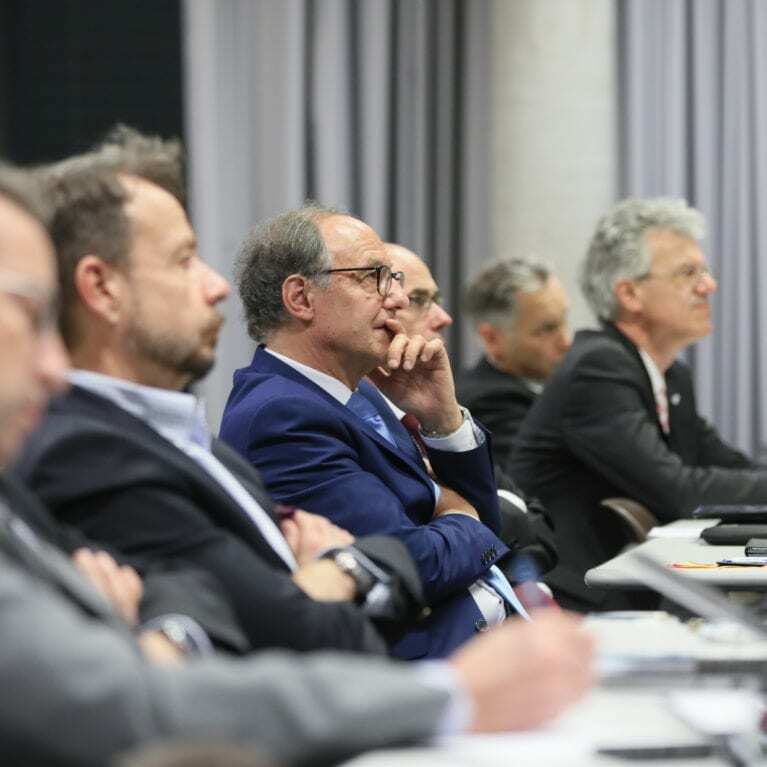 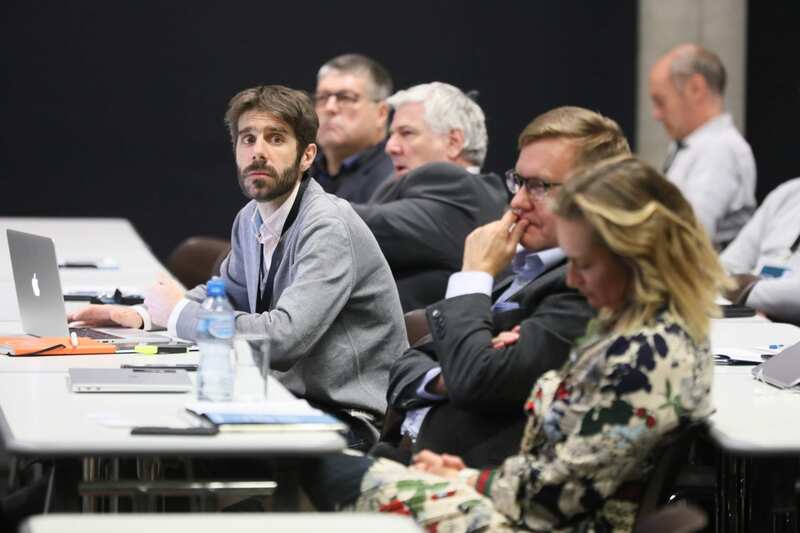 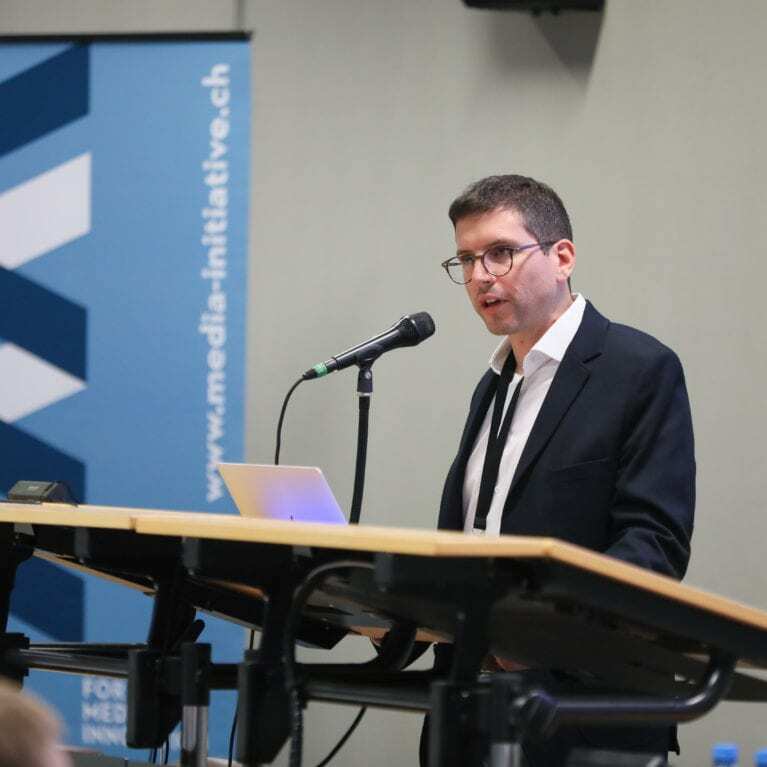 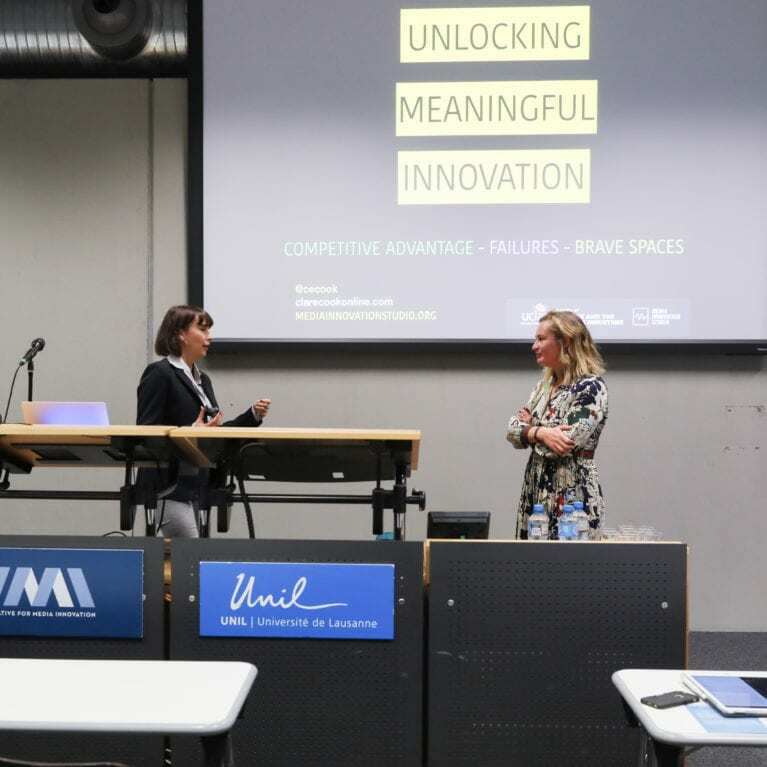 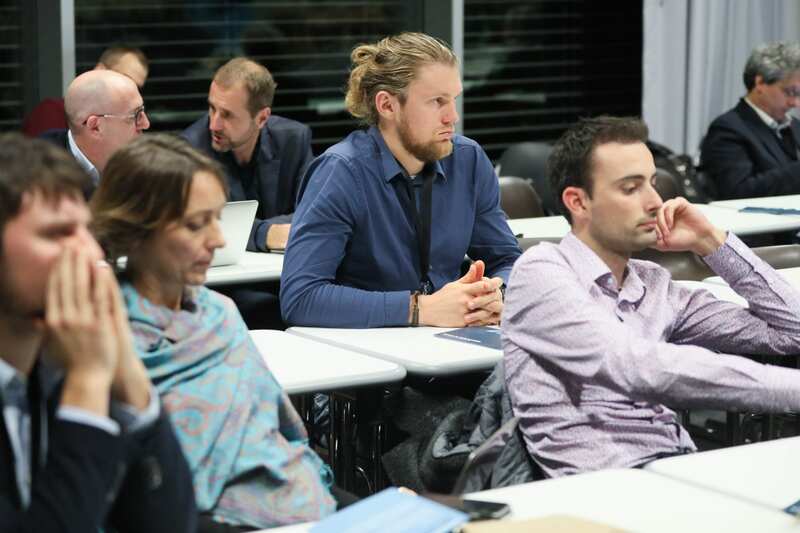 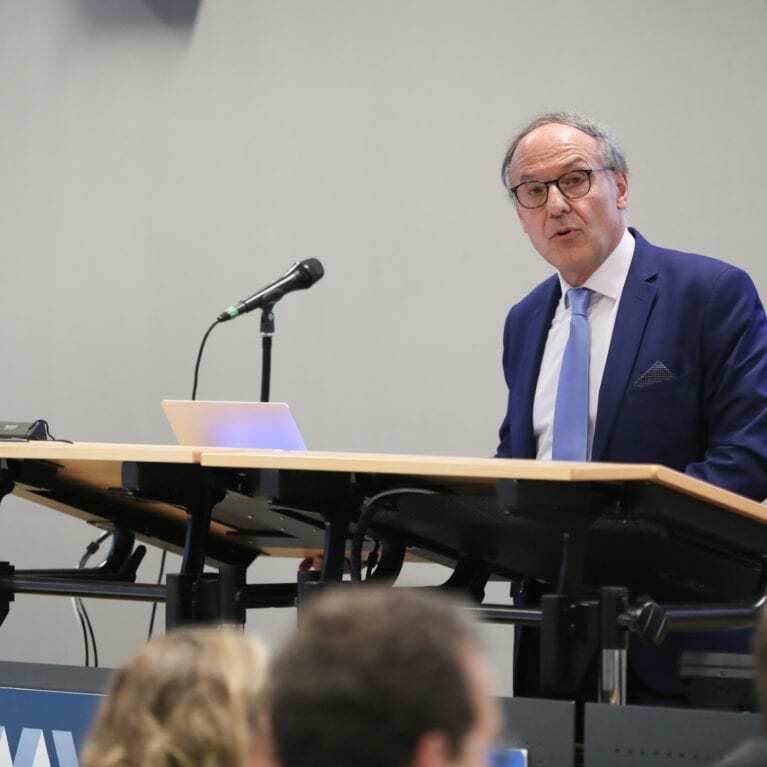 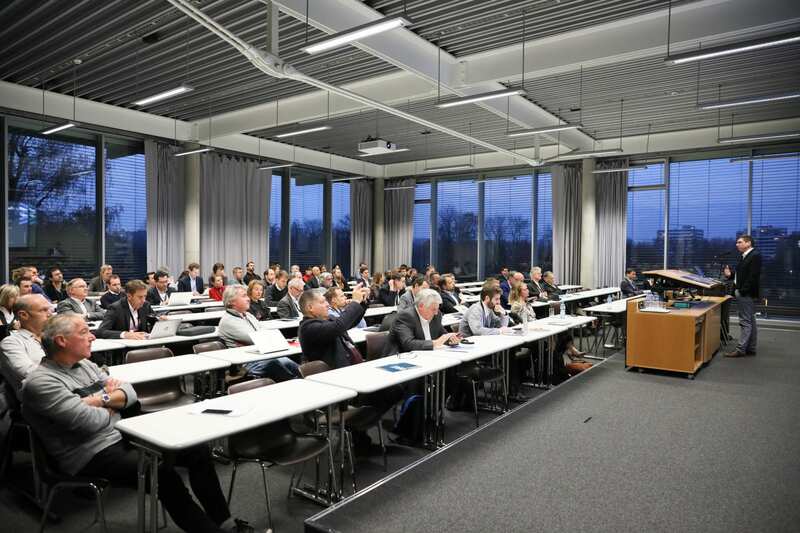 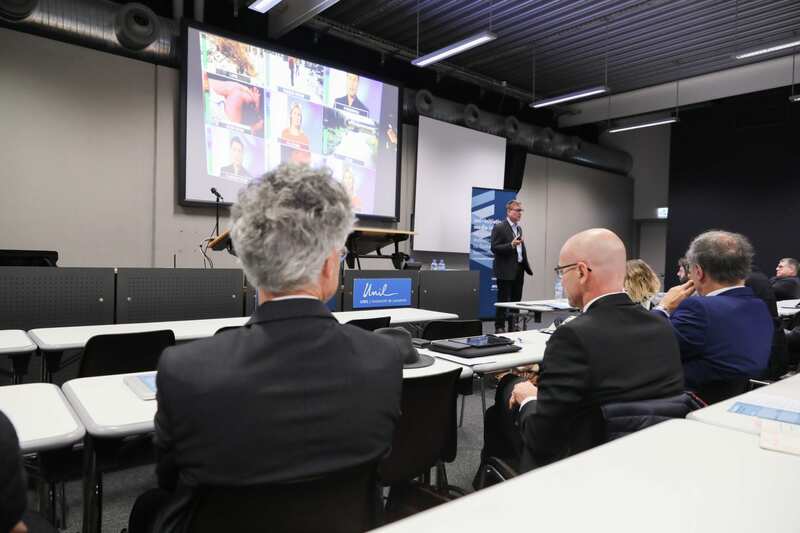 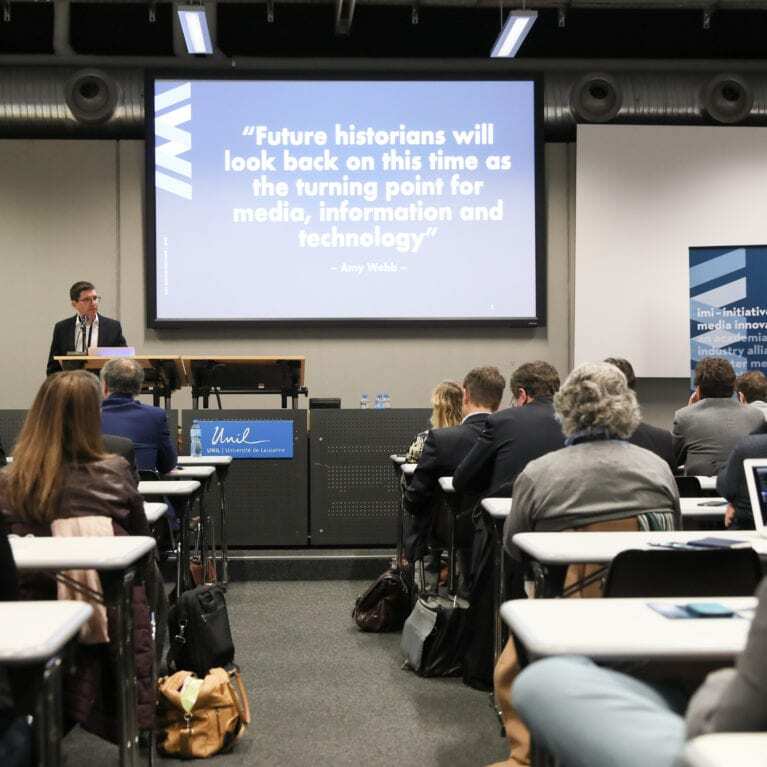 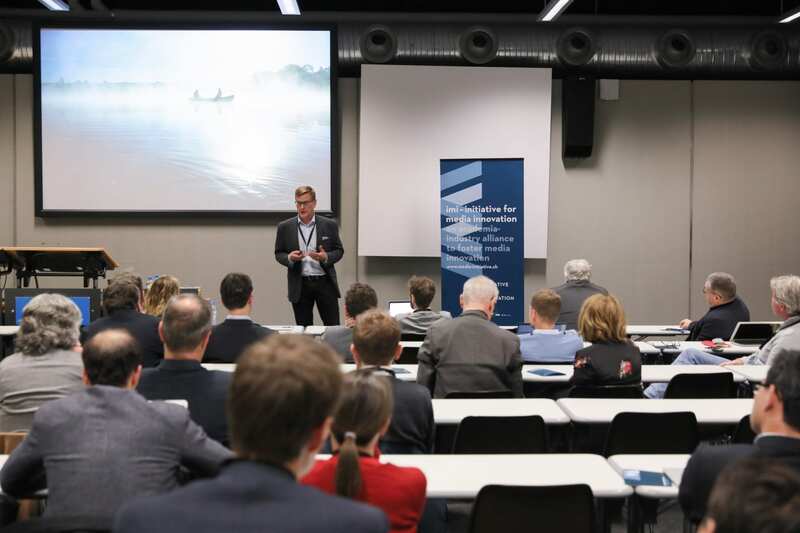 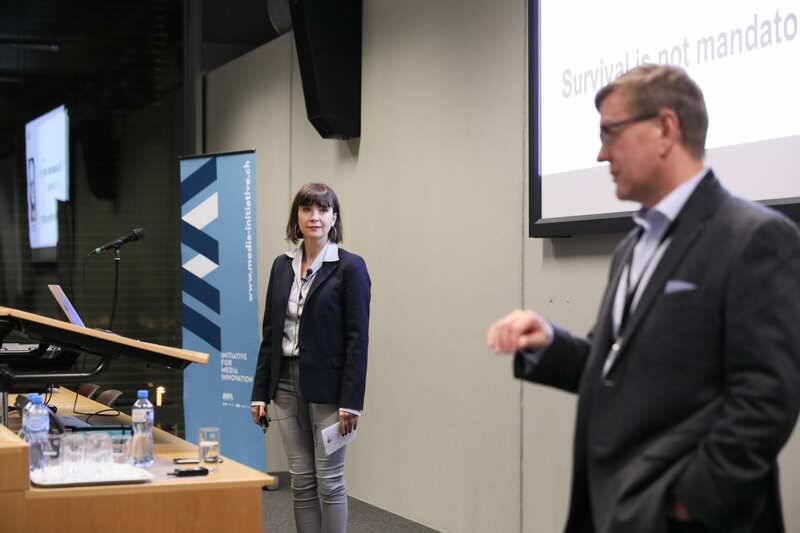 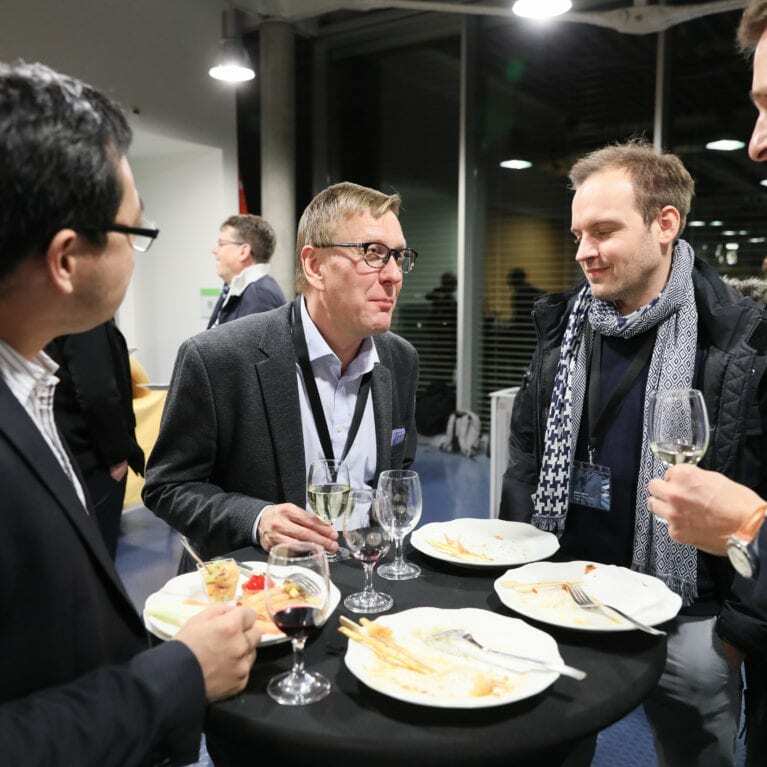 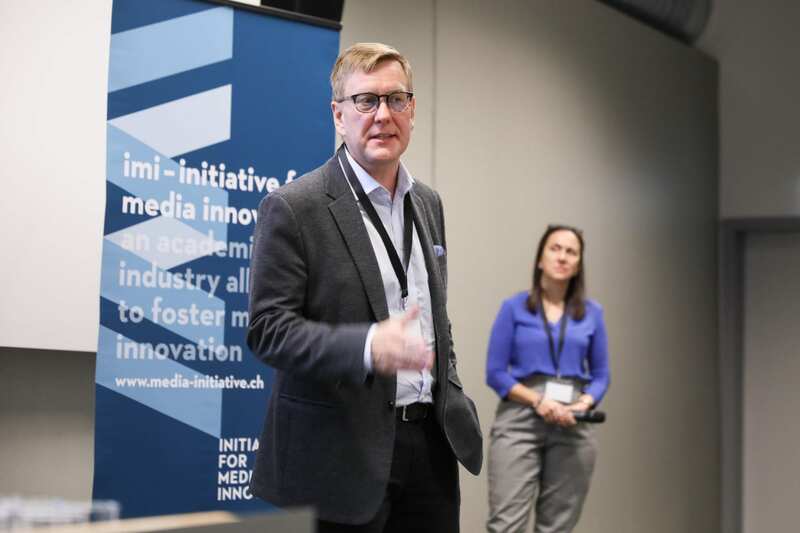 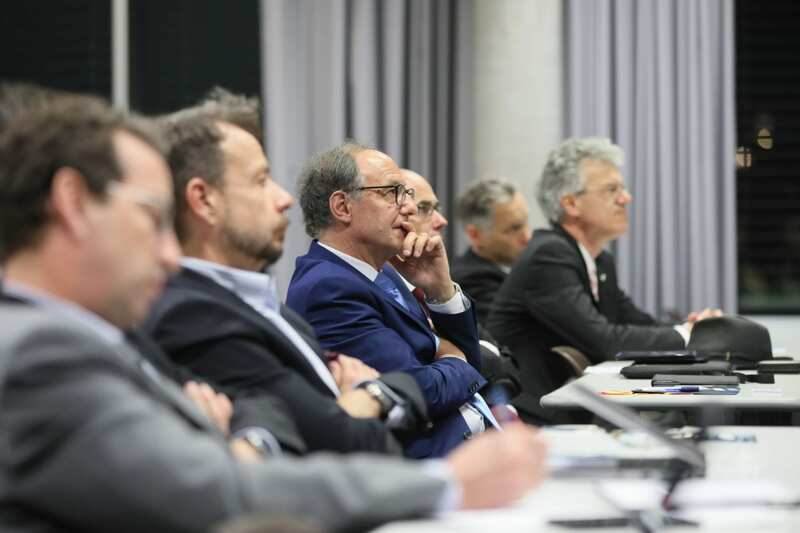 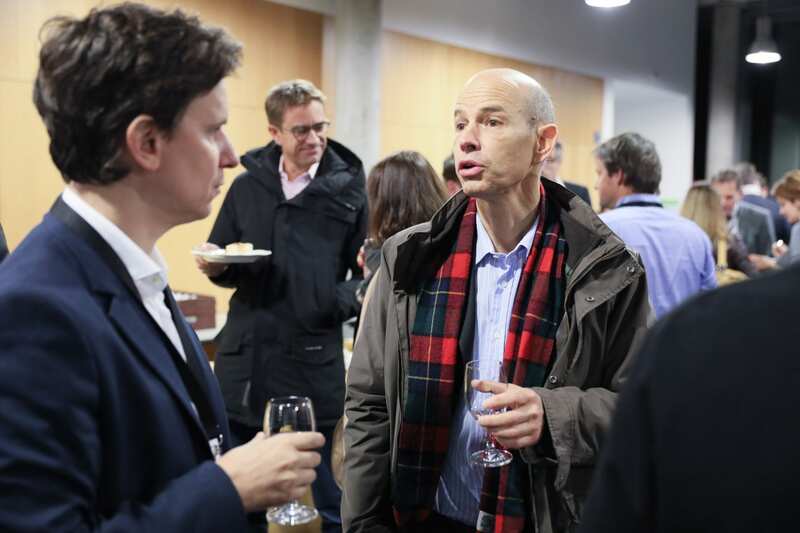 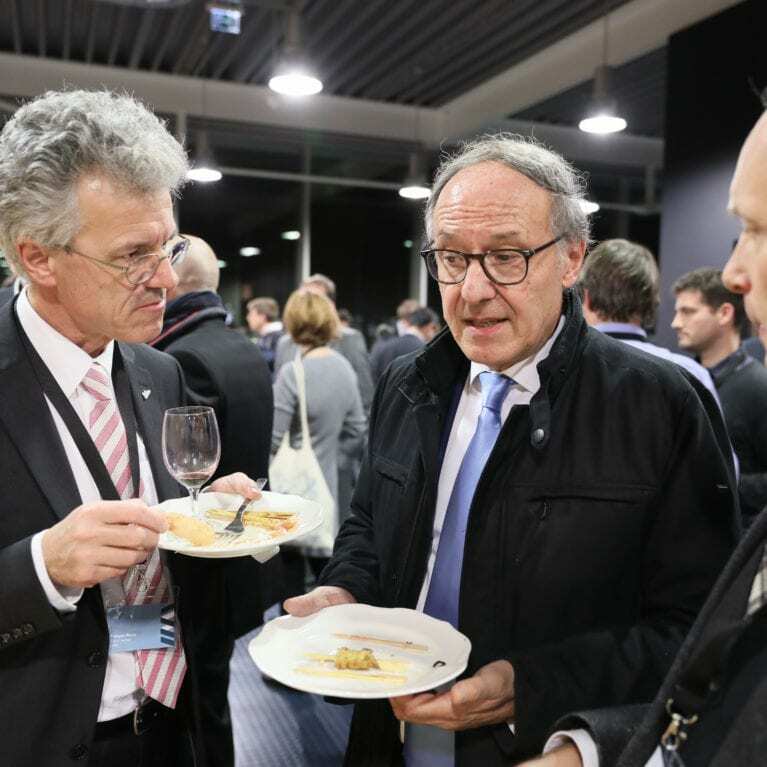 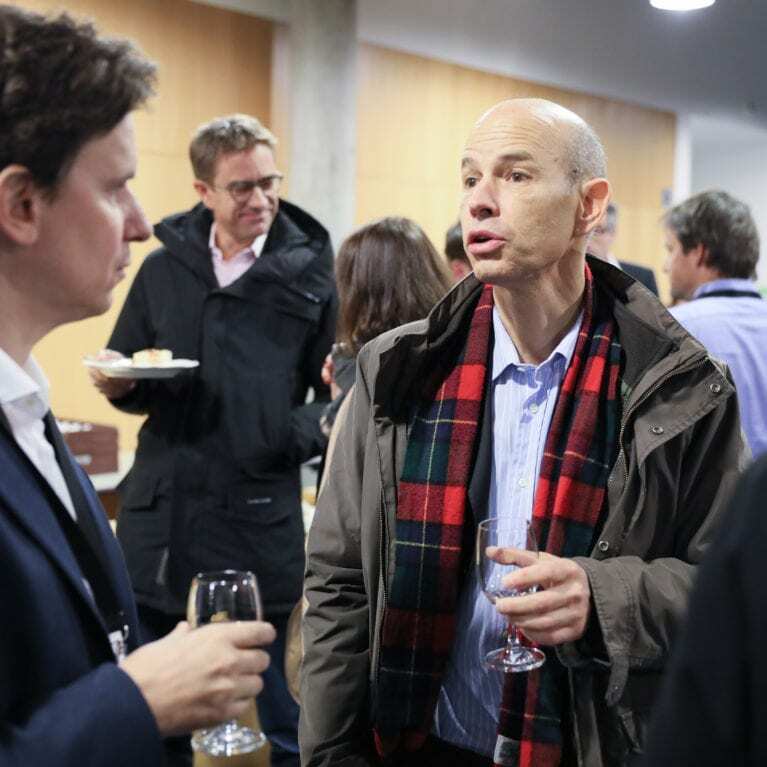 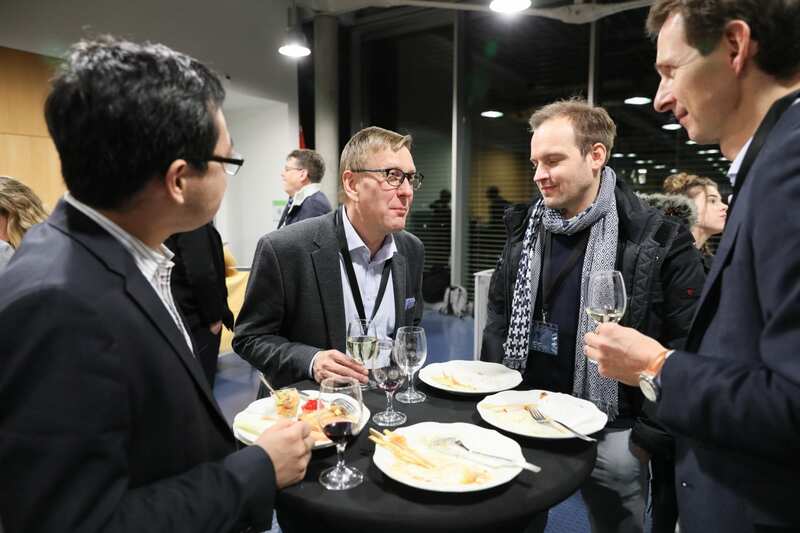 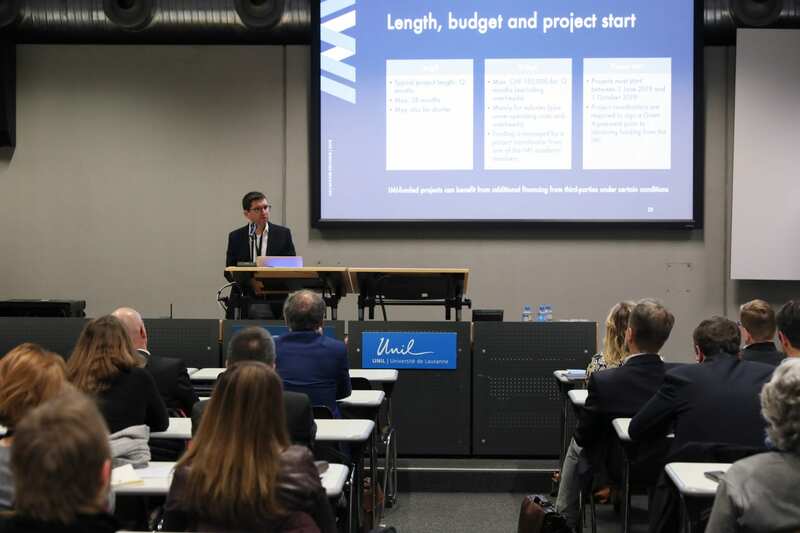 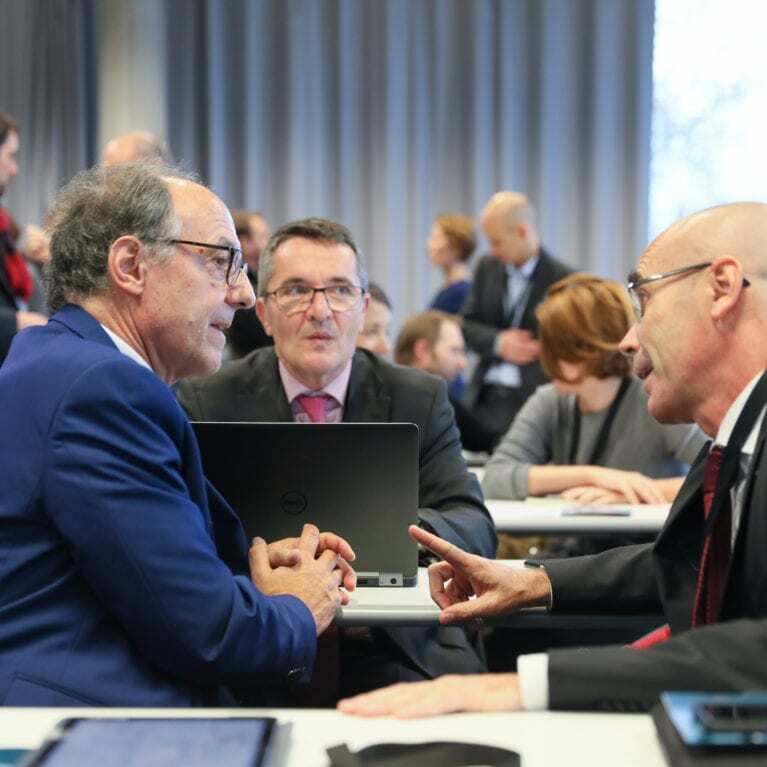 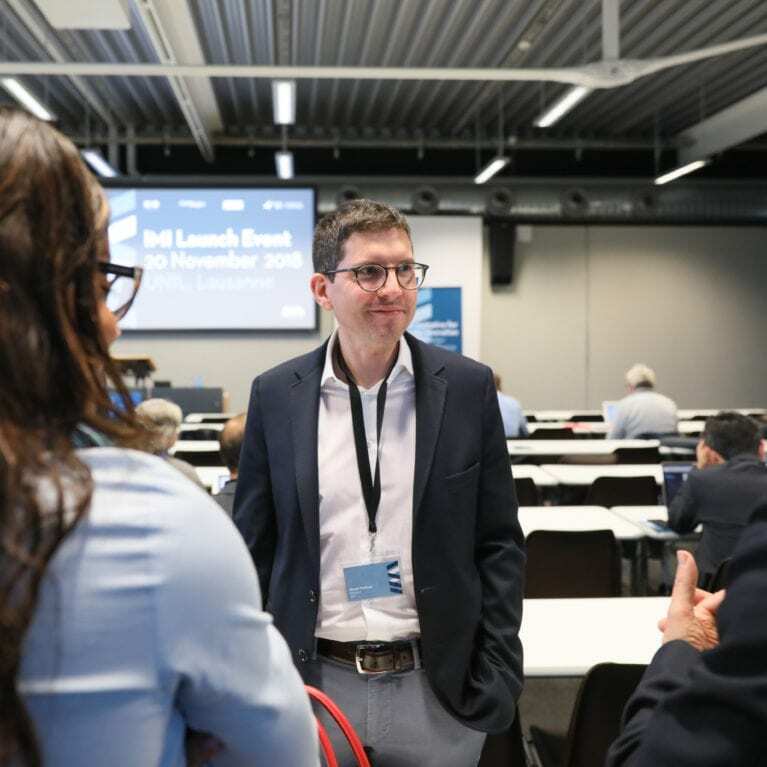 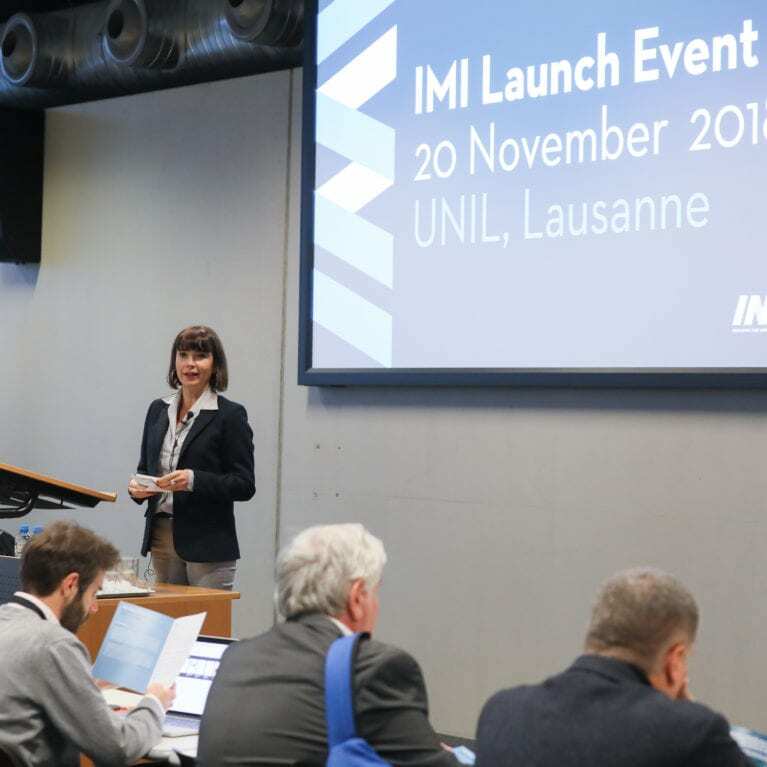 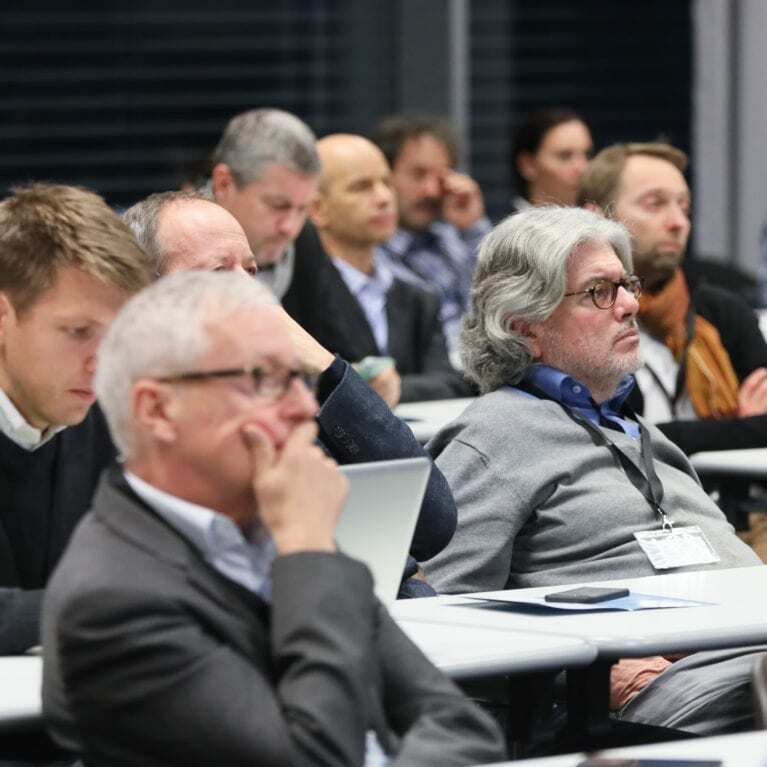 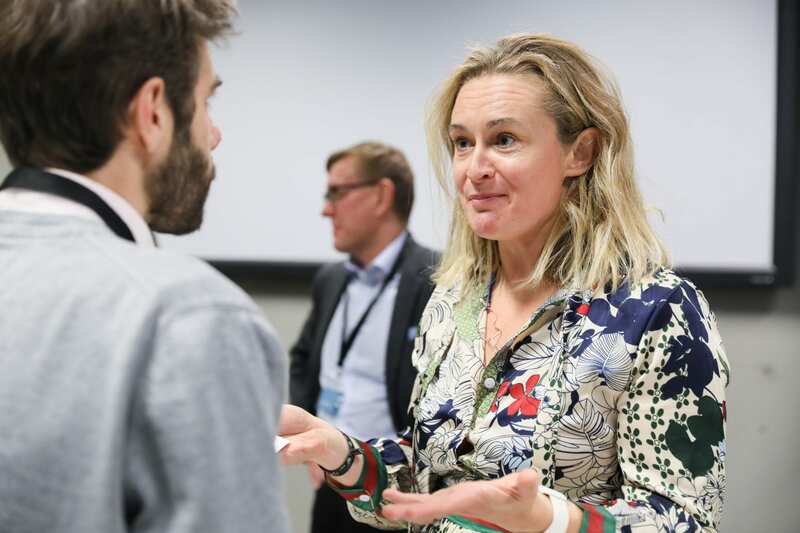 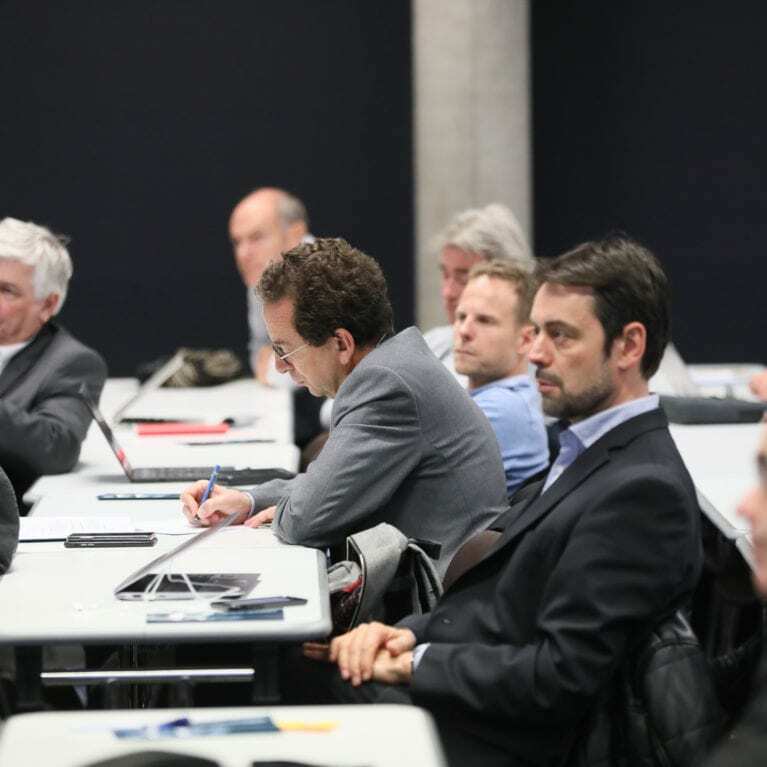 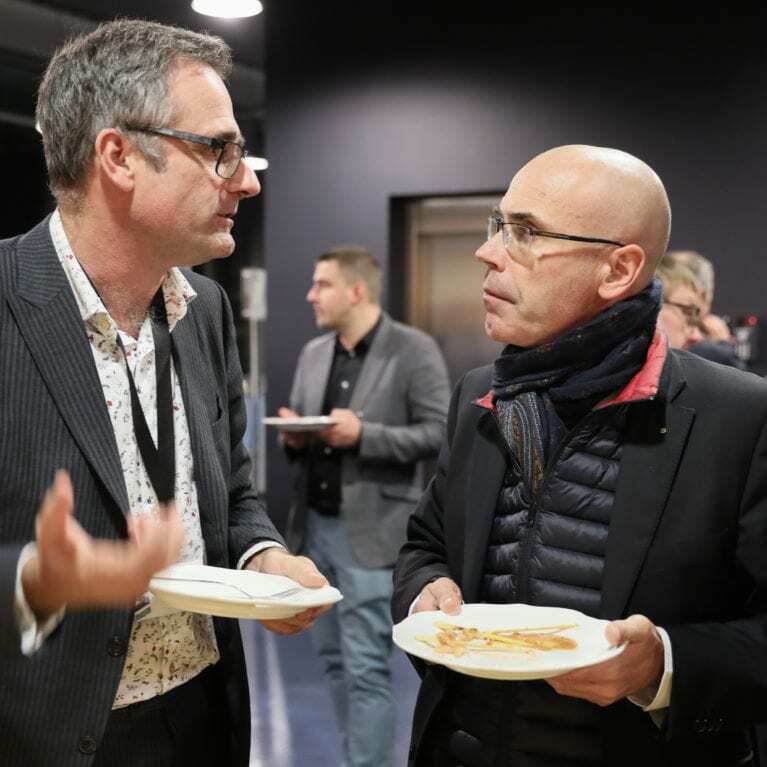 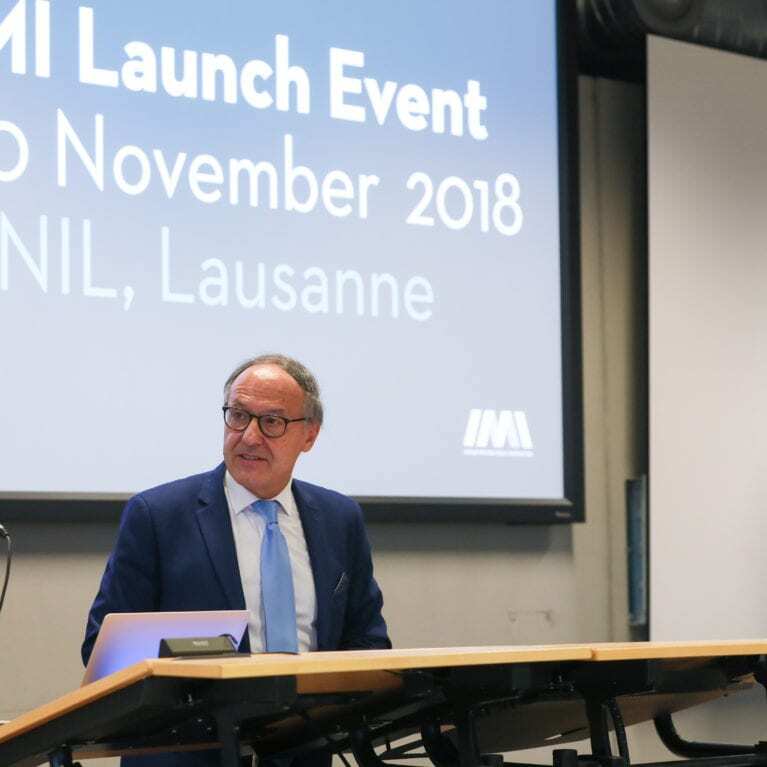 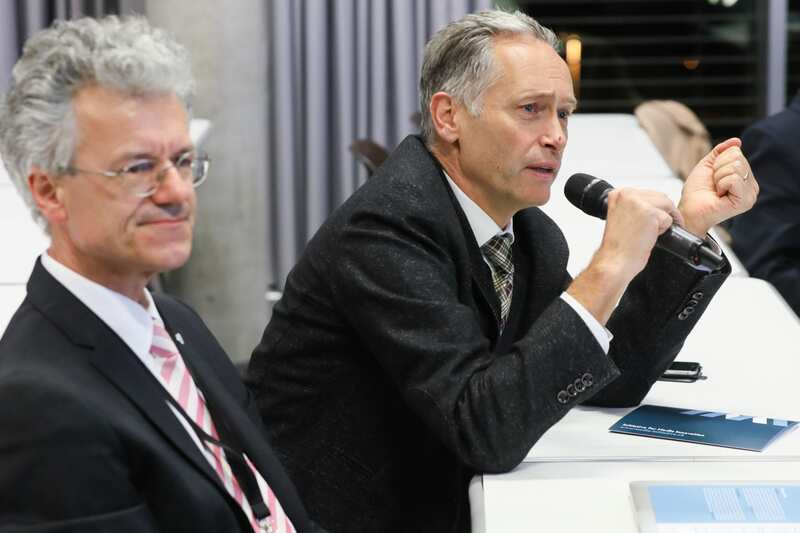 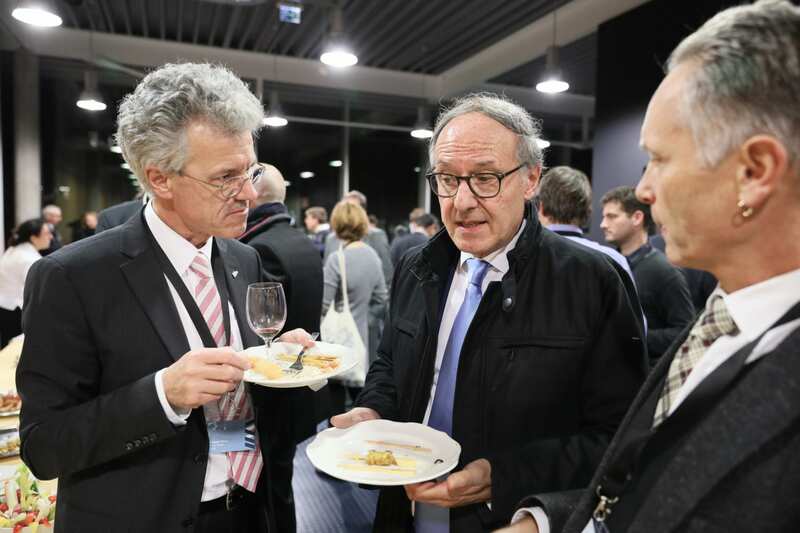 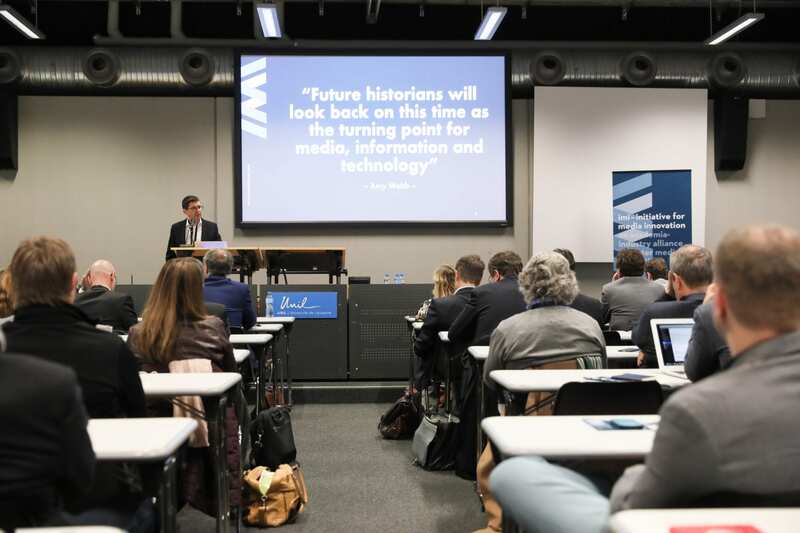 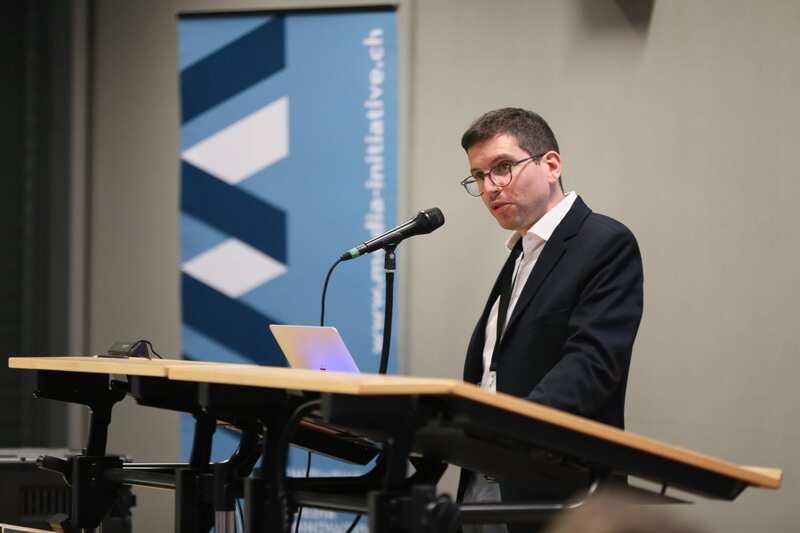 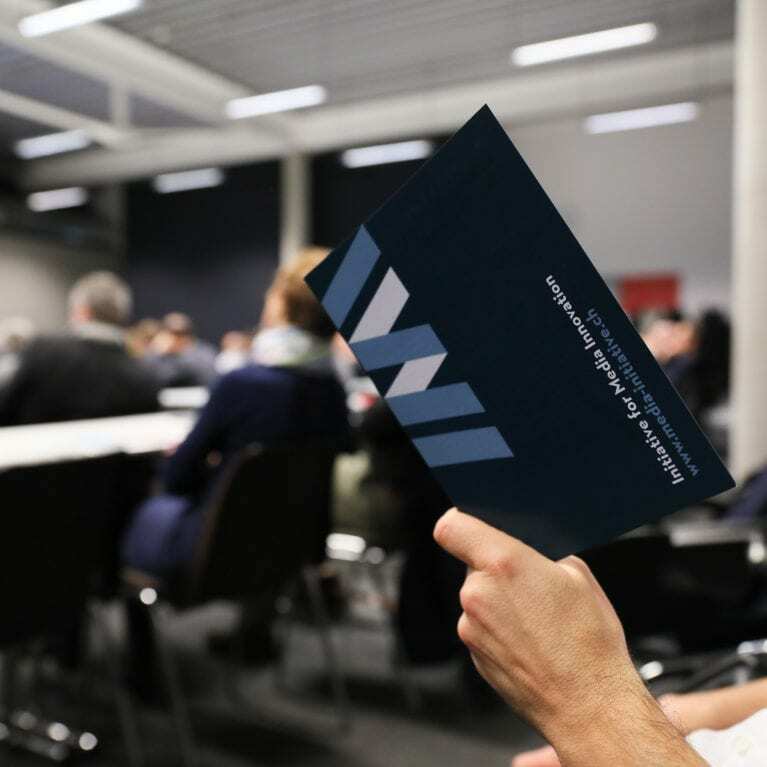 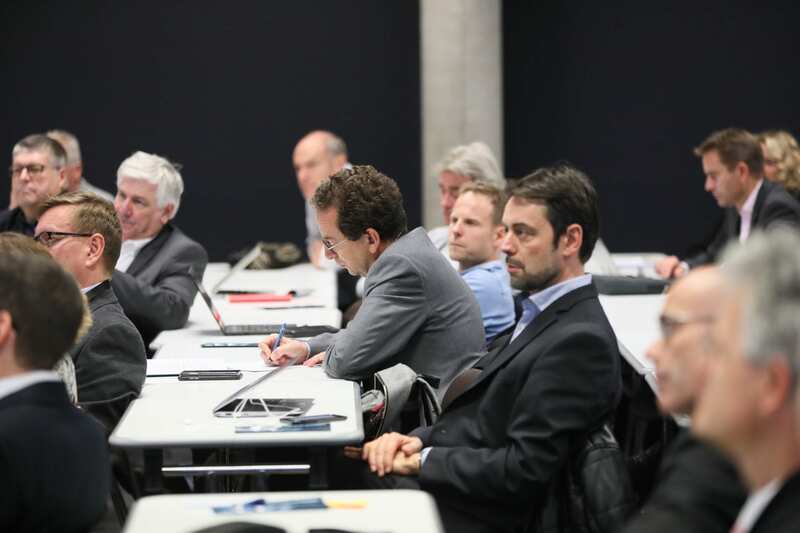 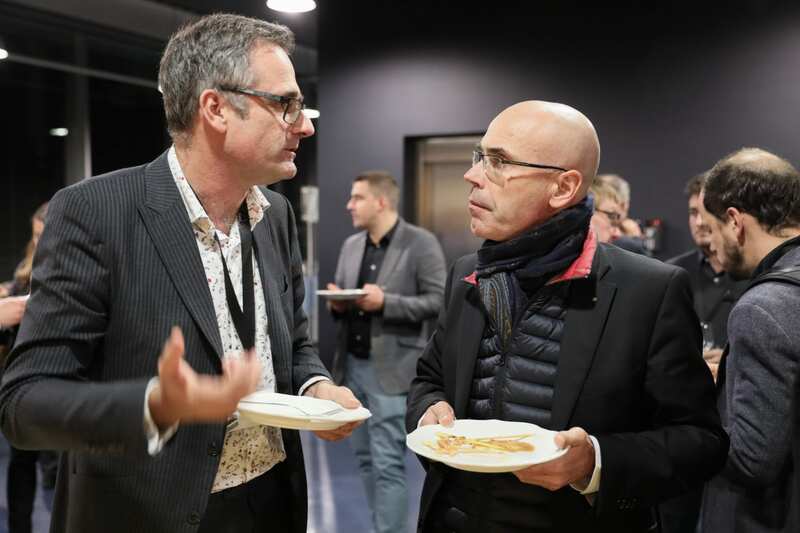 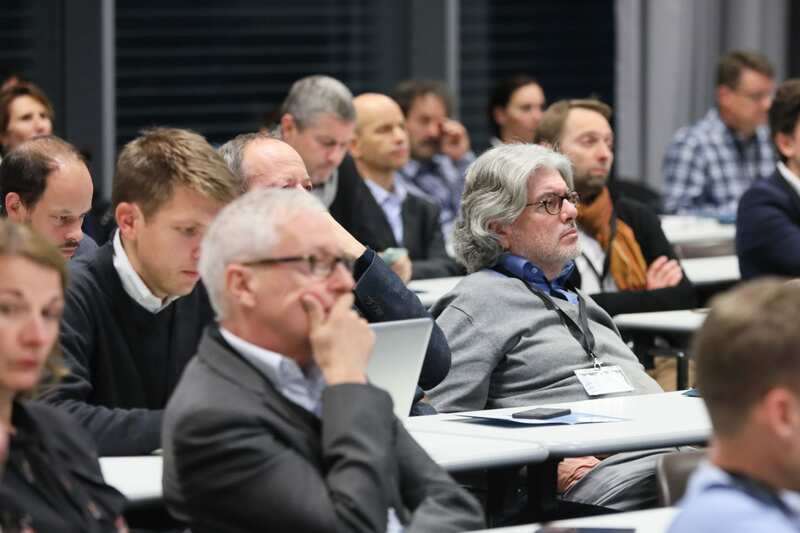 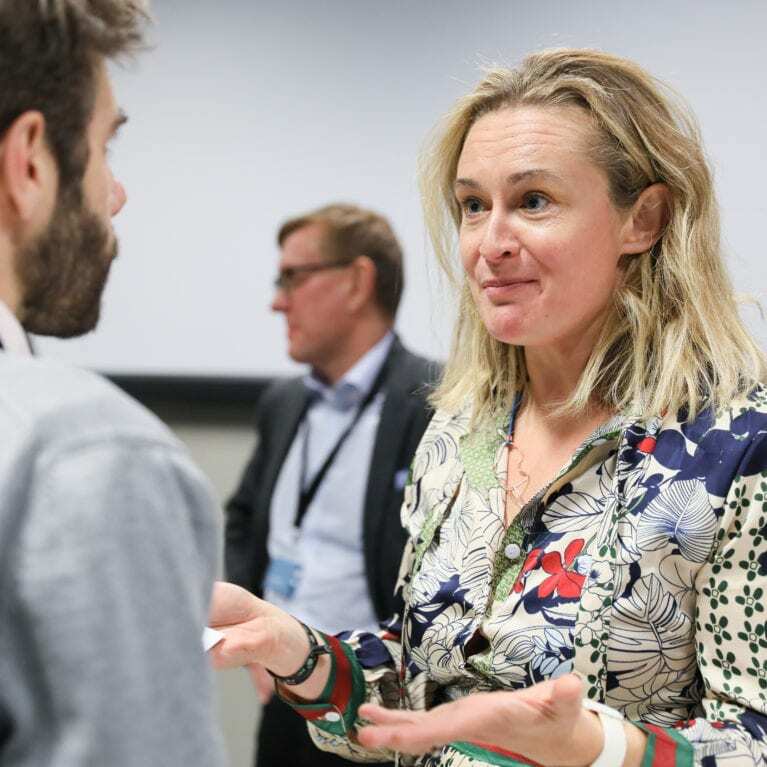 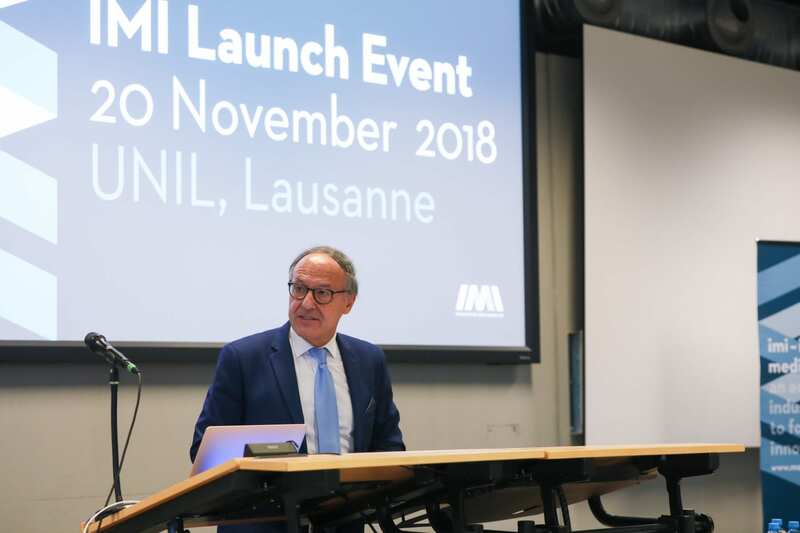 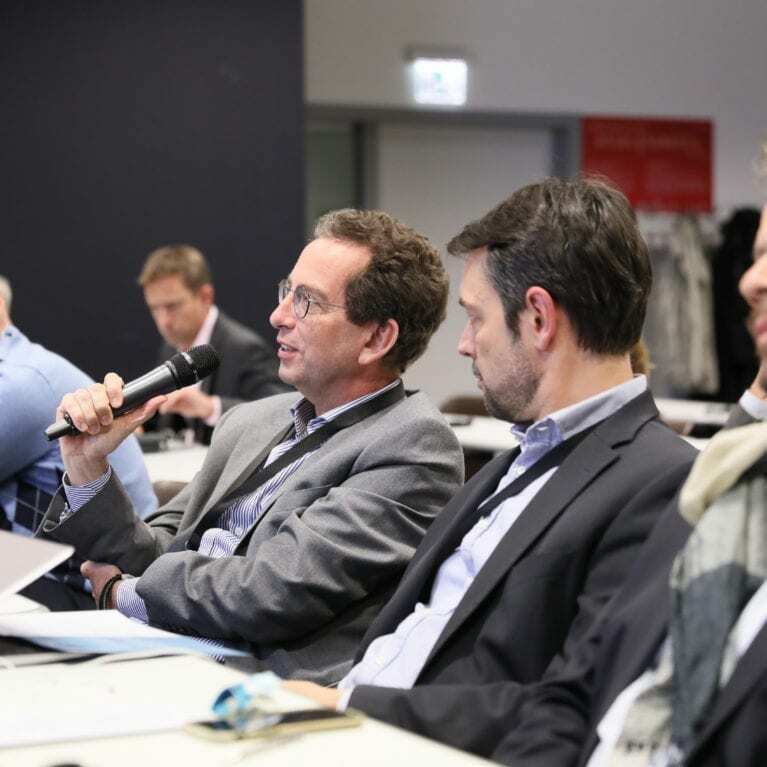 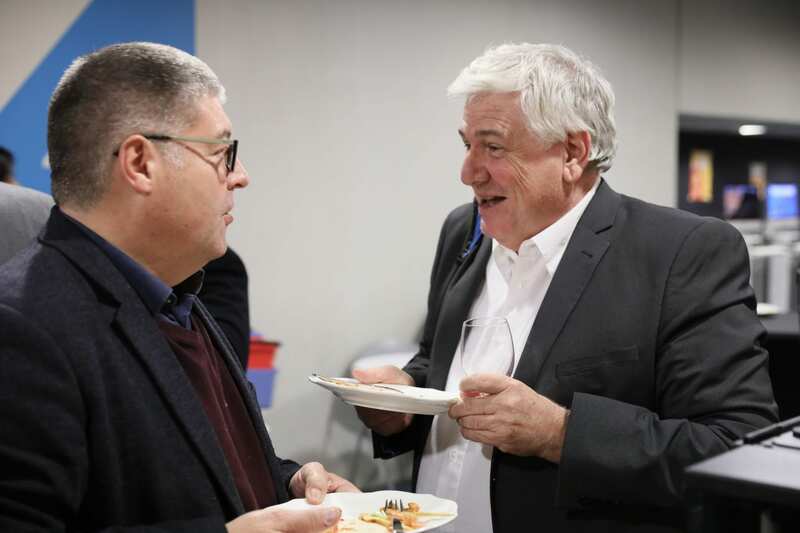 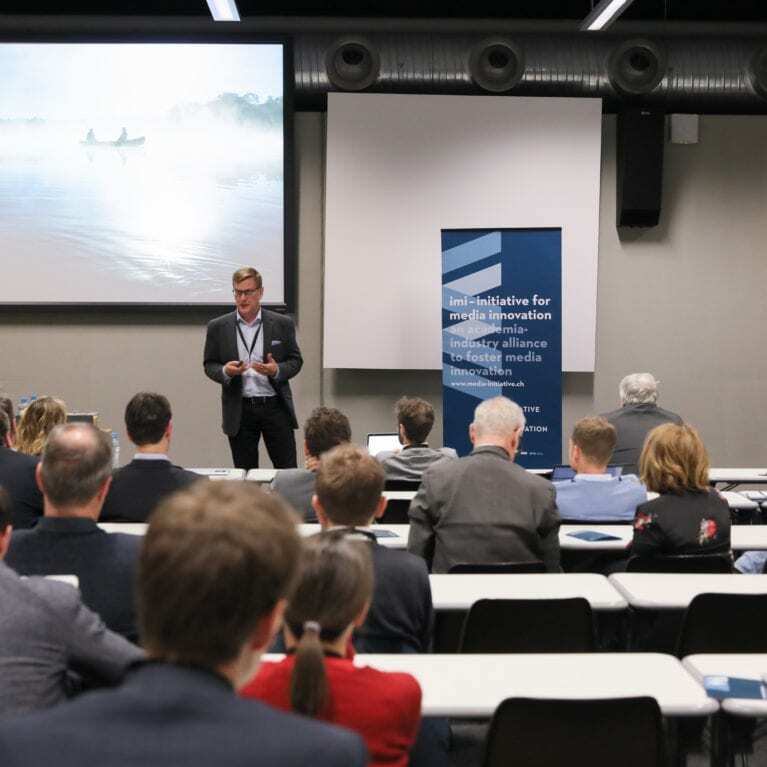 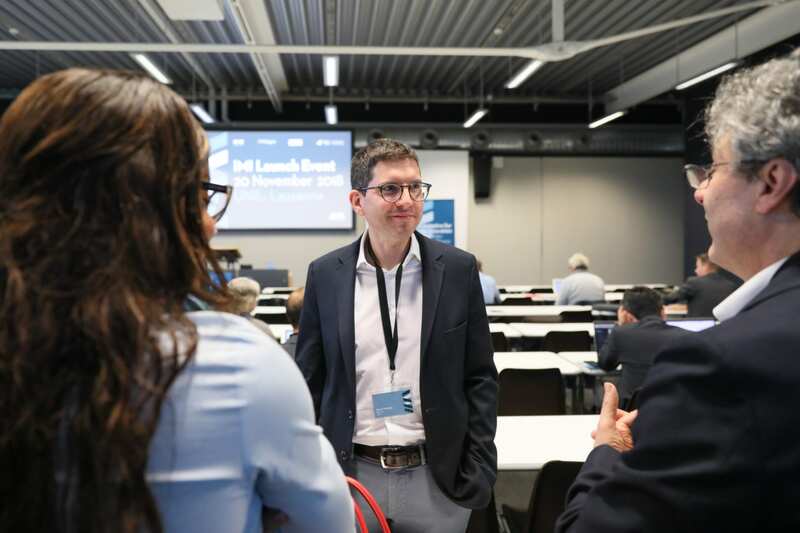 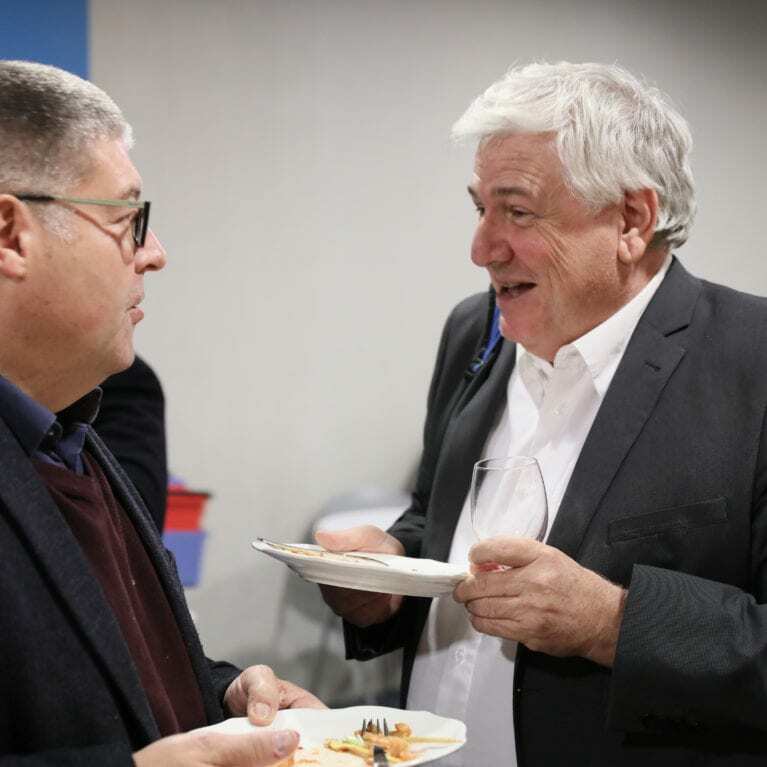 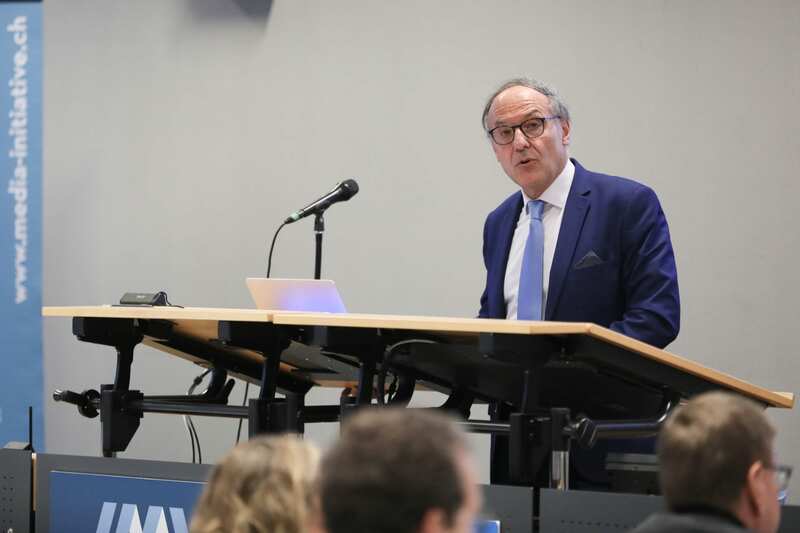 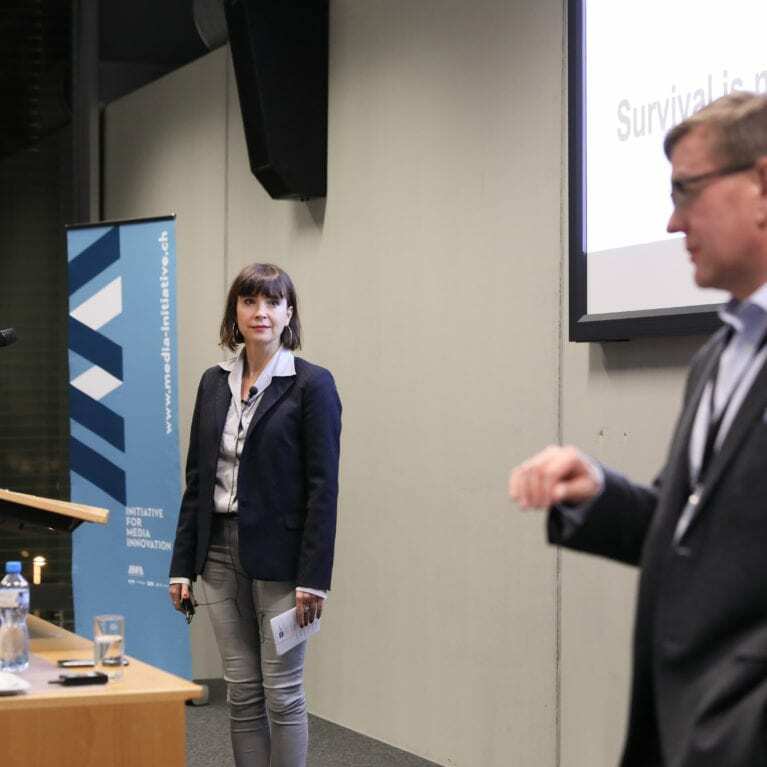 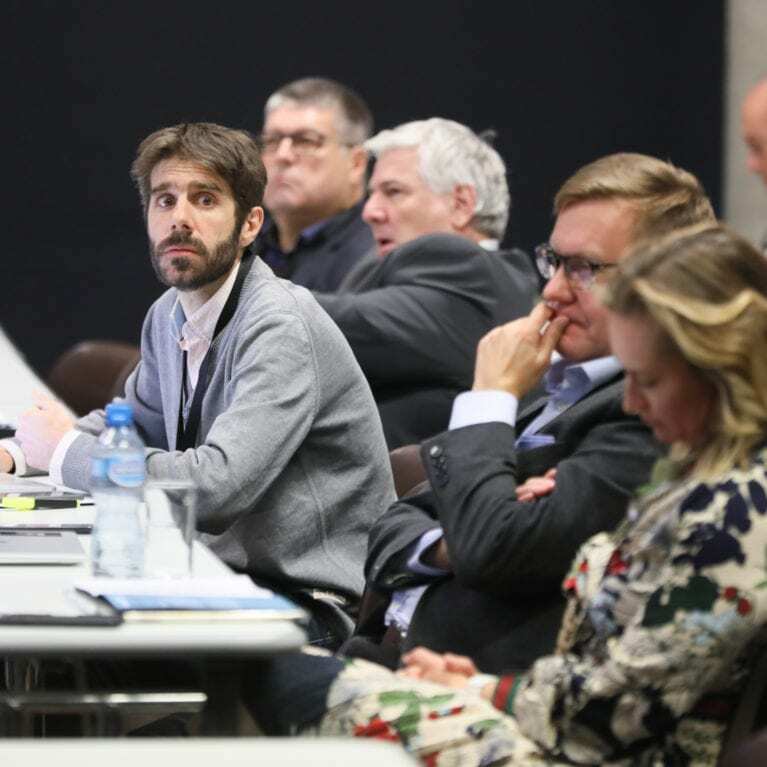 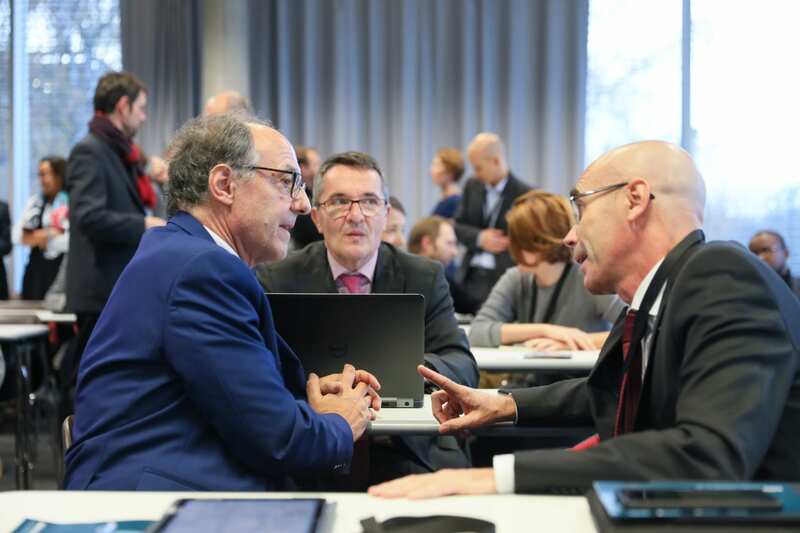 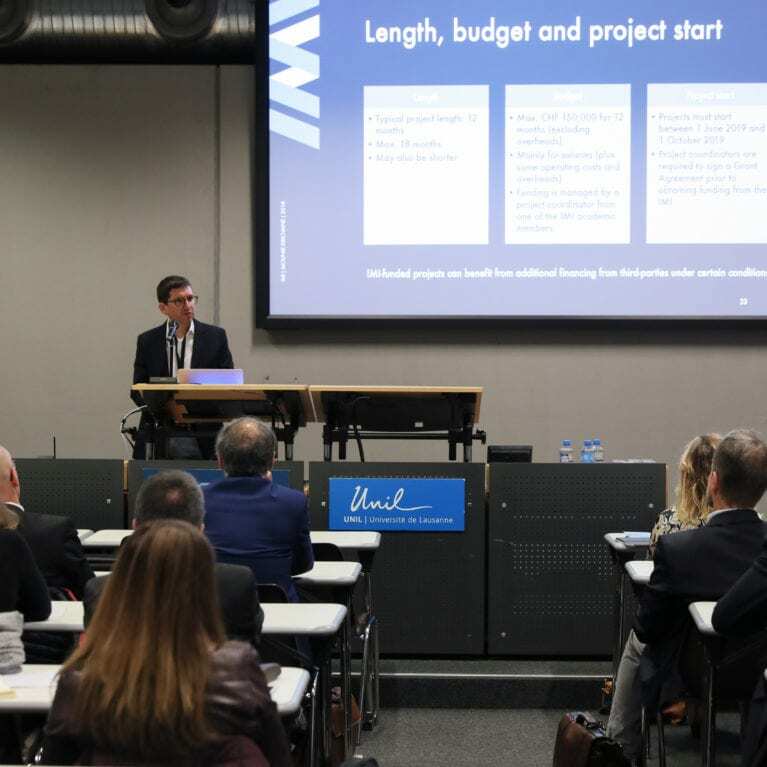 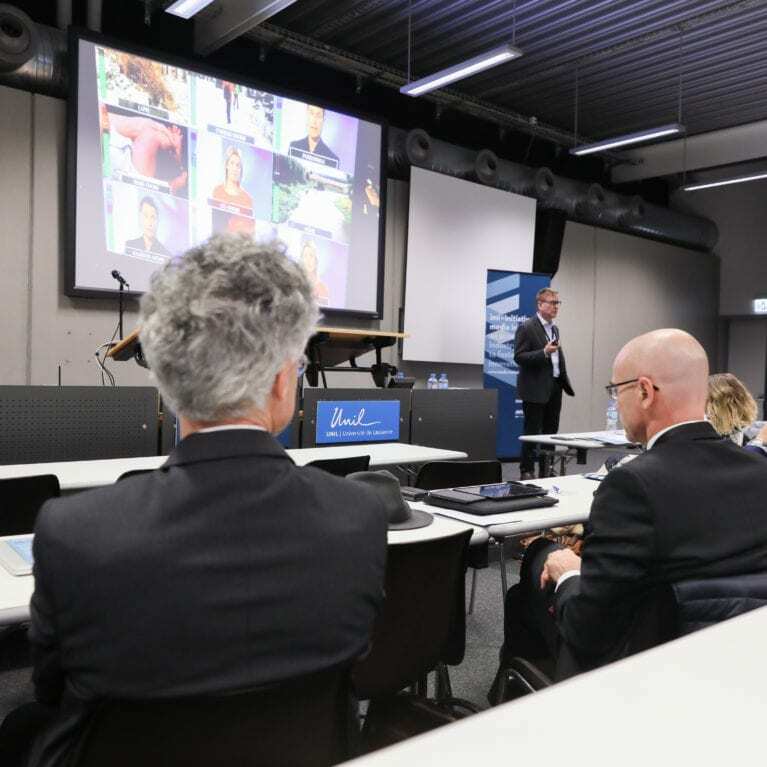 On 20 November 2018, the IMI and its founding members have organized their kickoff event at the University of Lausanne that brought together media professionals, researchers and students working within the Initiative, with a wider community concerned by the future of the media industry. 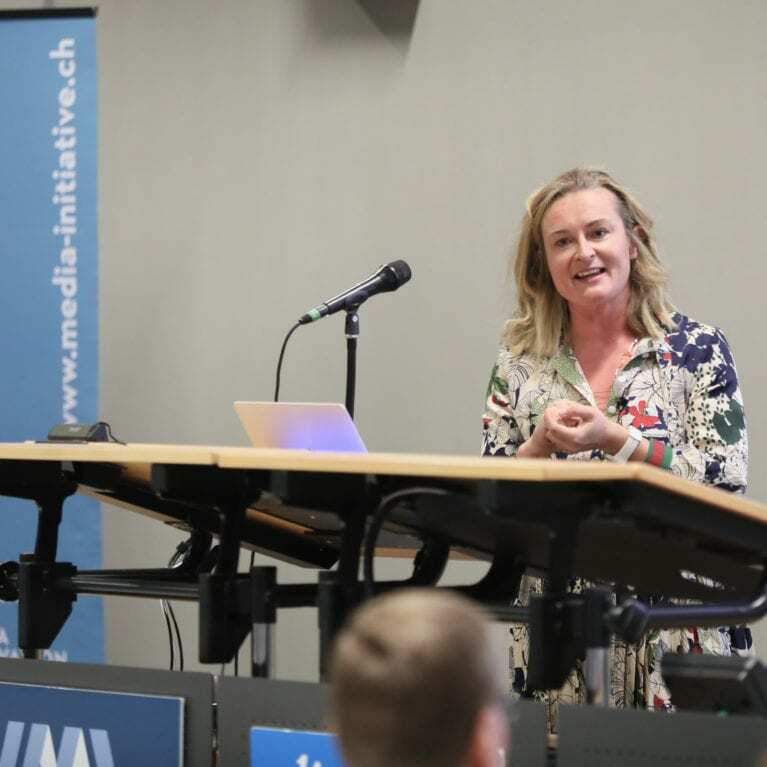 Clare is co-founder of the Media Innovation Studio in the UK which she set up six years ago. 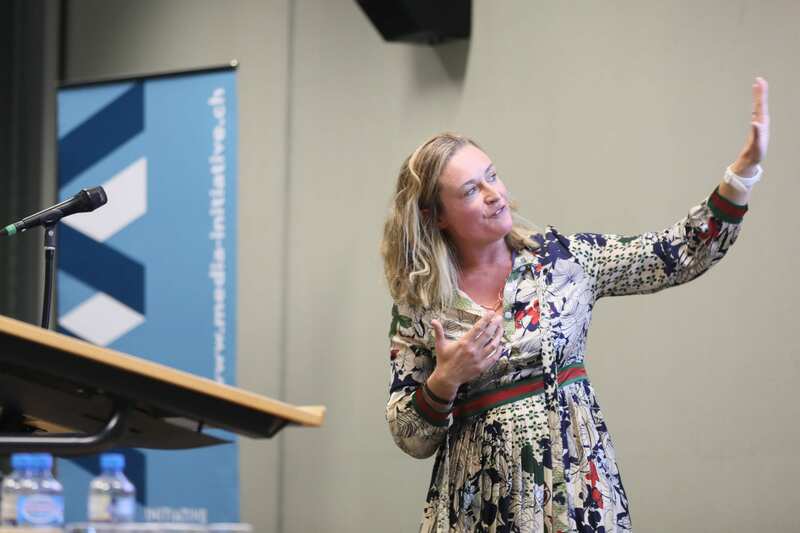 The Studio pushes the boundaries on journalism innovation working from prototypes in proximity broadcasting to the Internet of Things, drones, sensors, Littlebits and much more. 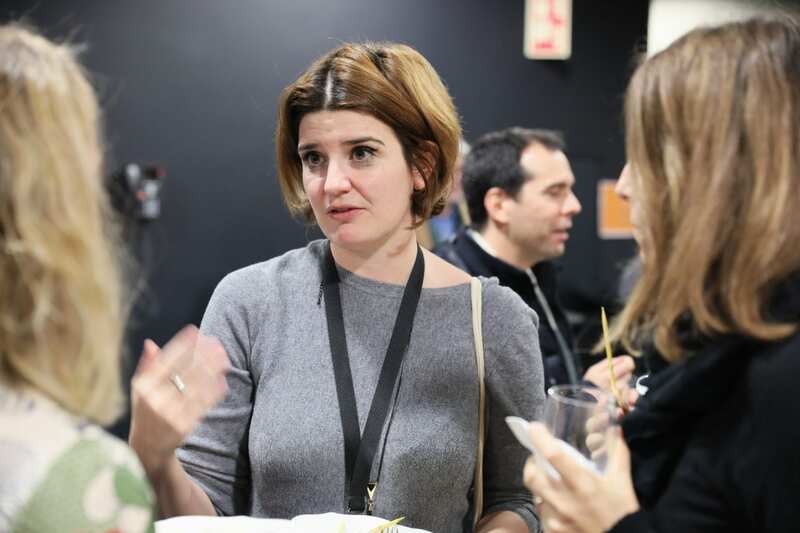 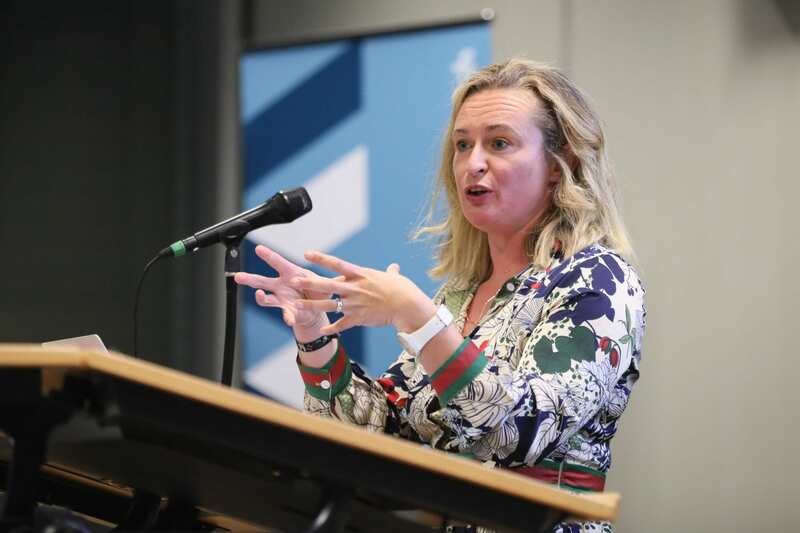 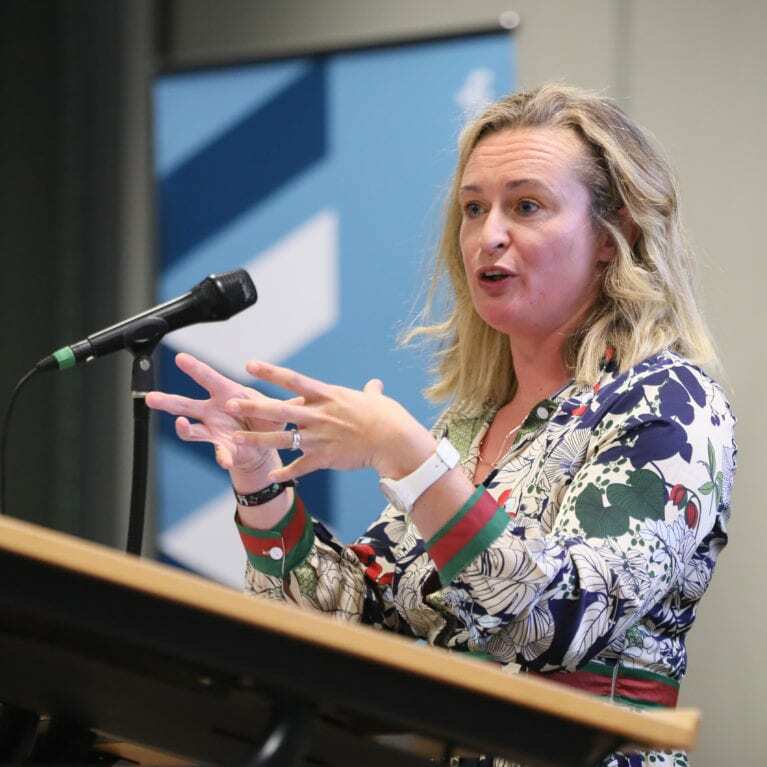 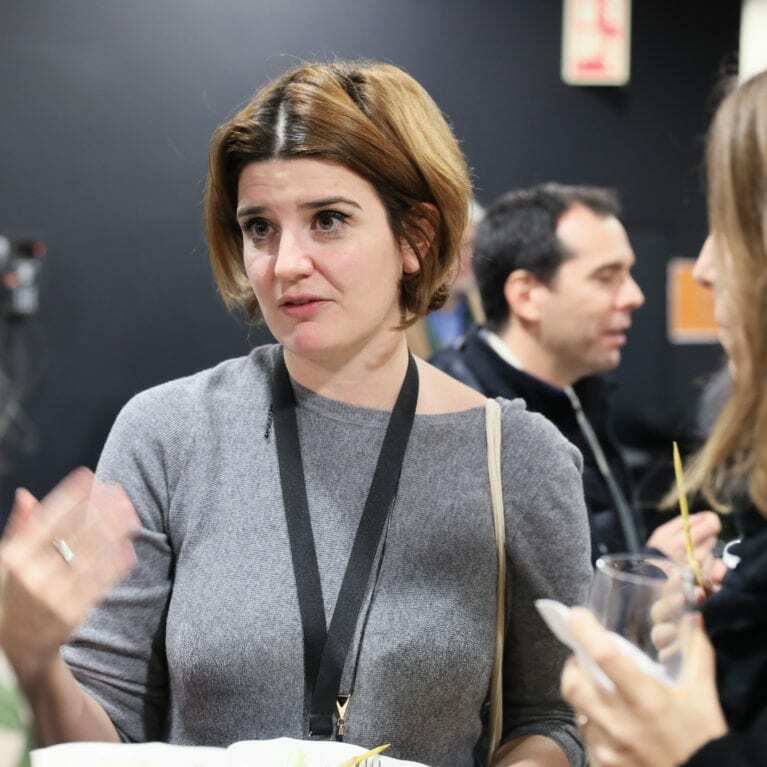 She was external reviewer for Google’s 150,000 euro Innovation Fund and is a specialist mentor for journalism pure players moving from viable to sustainable offerings. 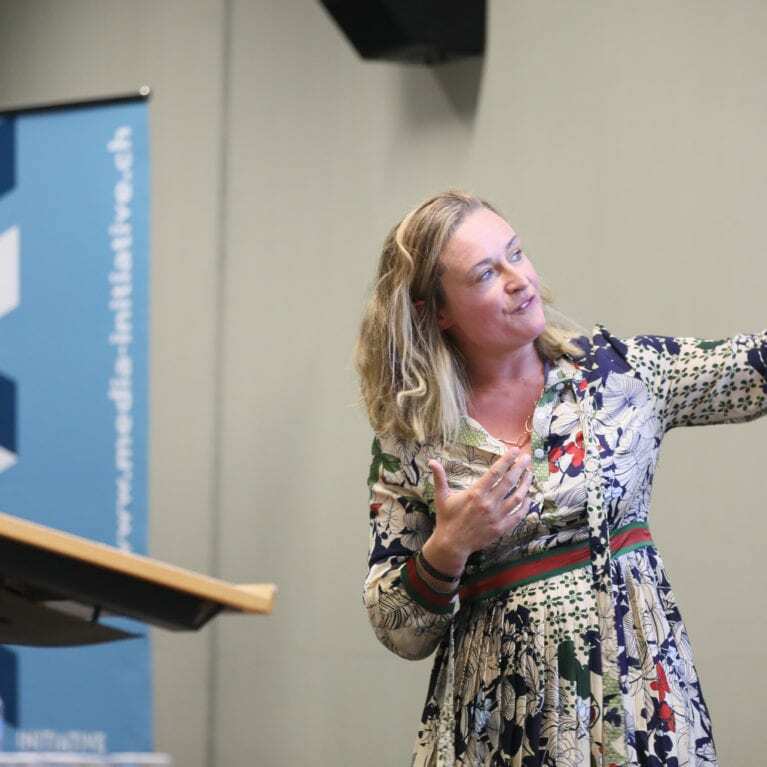 She is author of several key reports such as Sustainable Business Models on the Net, and Hyperlocal Revenues in the UK and Europe. 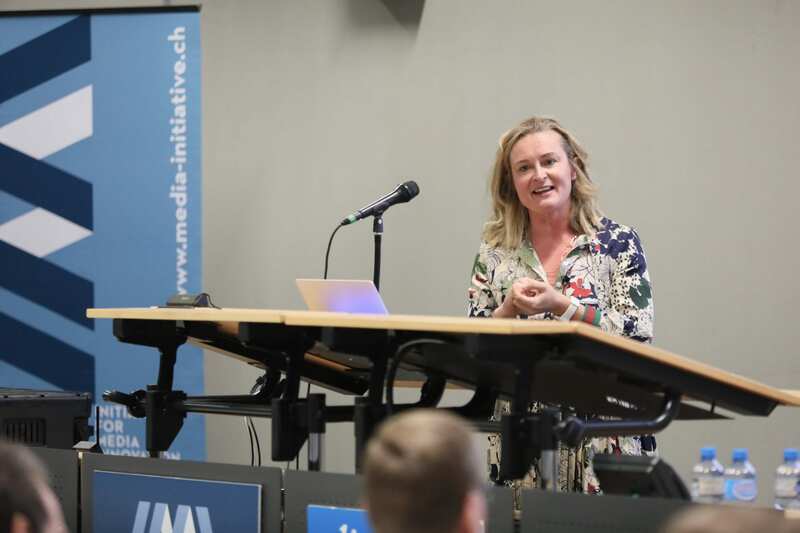 Currently she is heading up research for a new platform called Value My News, which hopes to unlock new revenue streams for hyperlocal journalism sites in the UK. 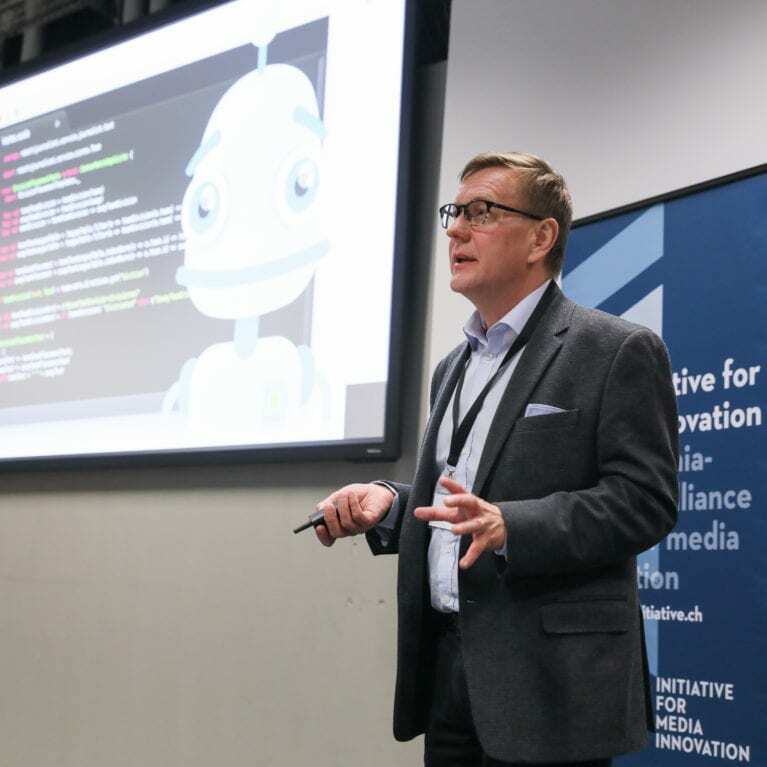 Atte is Professor of Practice at LUT University, Finland, and Senior Advisor at Fourkind, a fast-growing strategic consultancy on AI and digital business models. 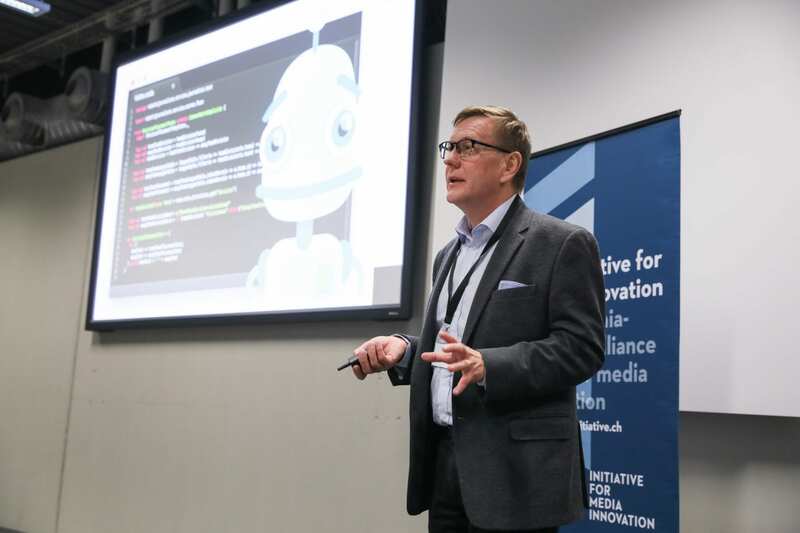 He is hosting a podcast series on AI and its implications, and is a Visiting Fellow at LSE. 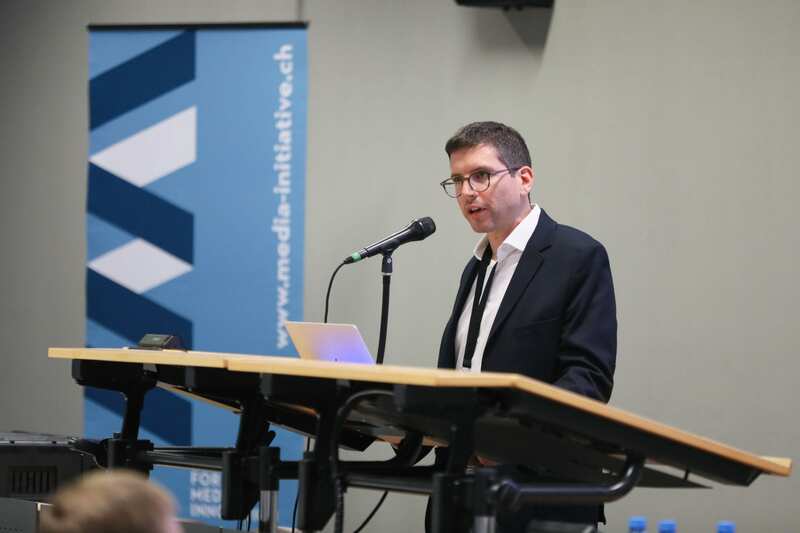 He is also co-author of the 2018 EBU News Report: “50 ways to make it better – How to build engagement and trust in public service journalism”. 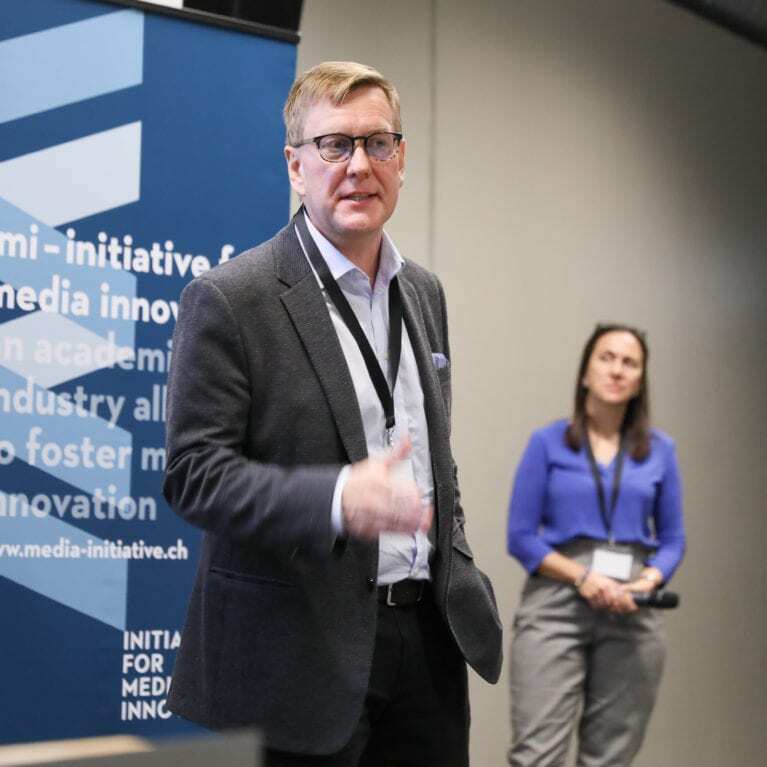 Previously, he spent a year as a Visiting Fellow at Reuters Institute at University of Oxford, after ten years as Director of News and Current Affairs at Yle, the Finnish Broadcasting Company. 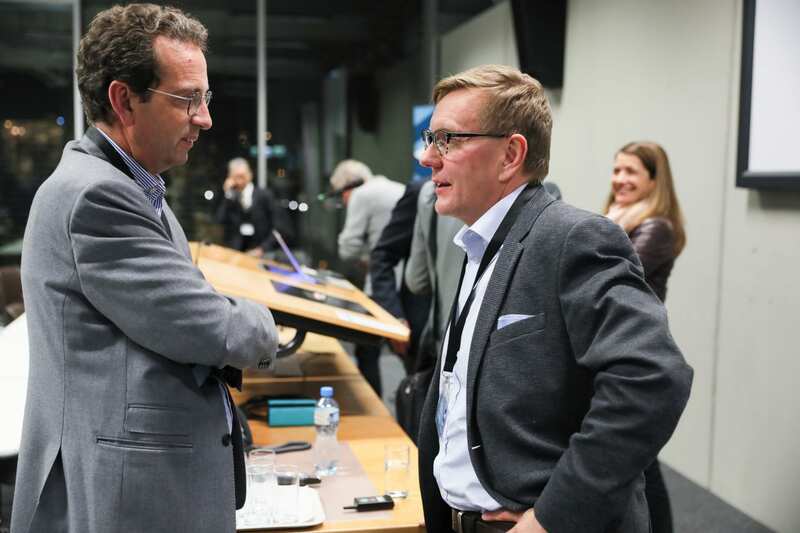 Before that, he was the CEO and Editor-in-Chief of Finnish News Agency, and earlier on a Business Editor and Economic Editor at Helsingin Sanomat, the leading daily newspaper in Finland.